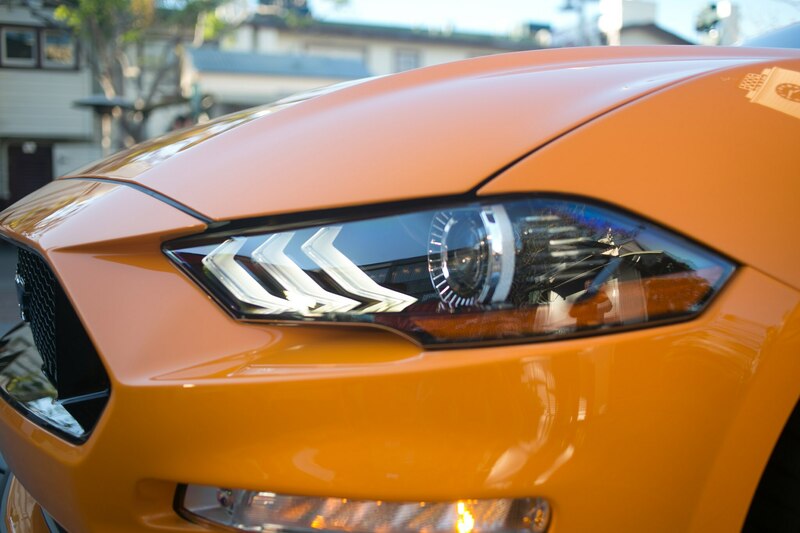 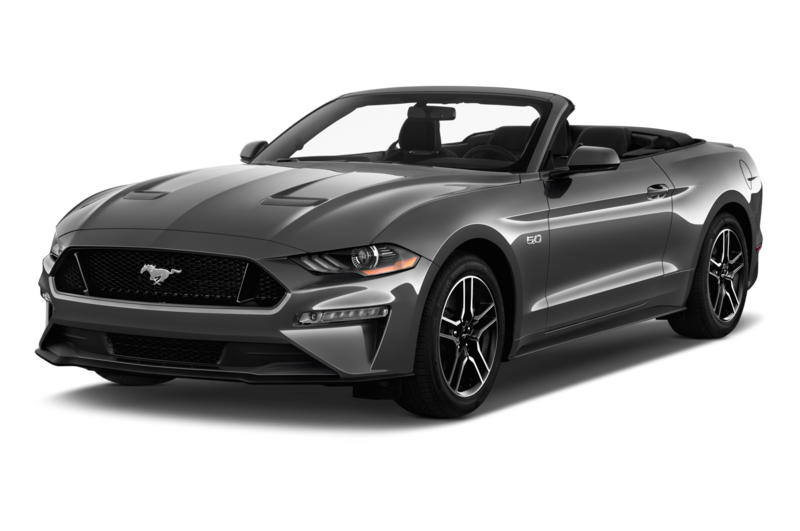 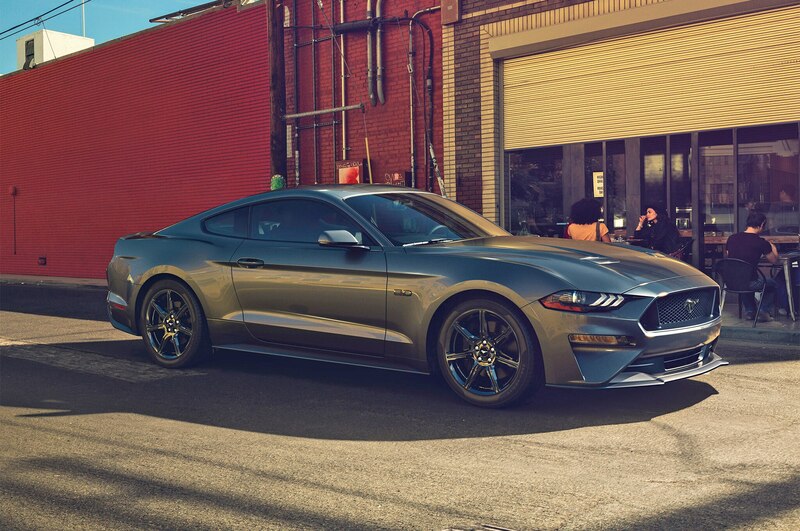 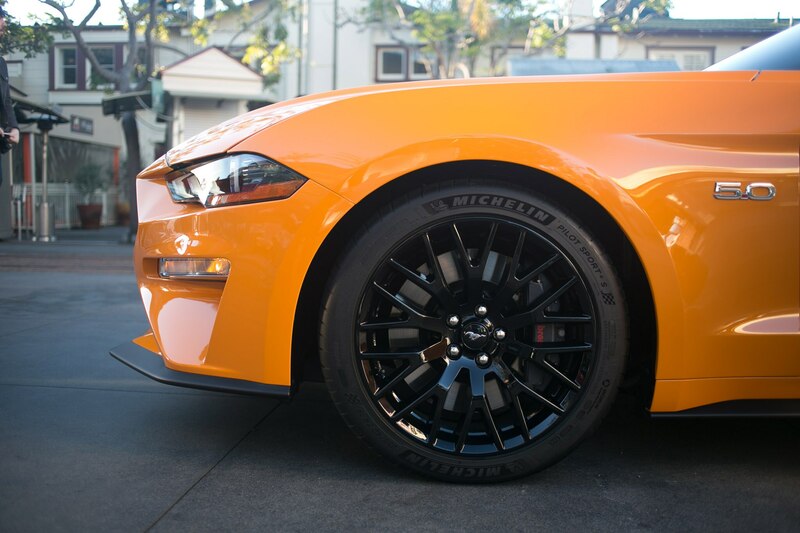 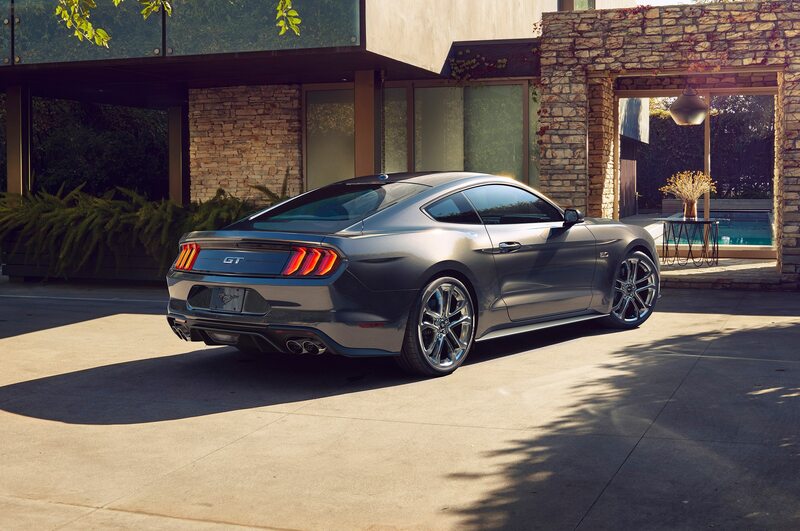 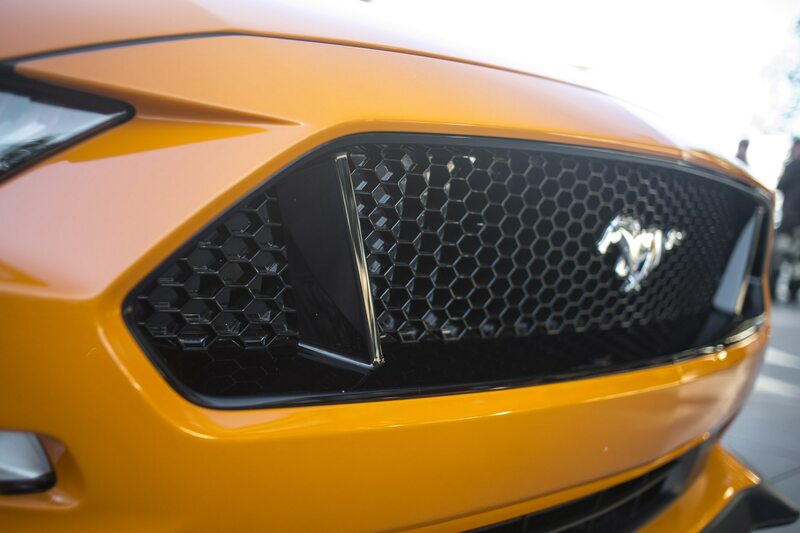 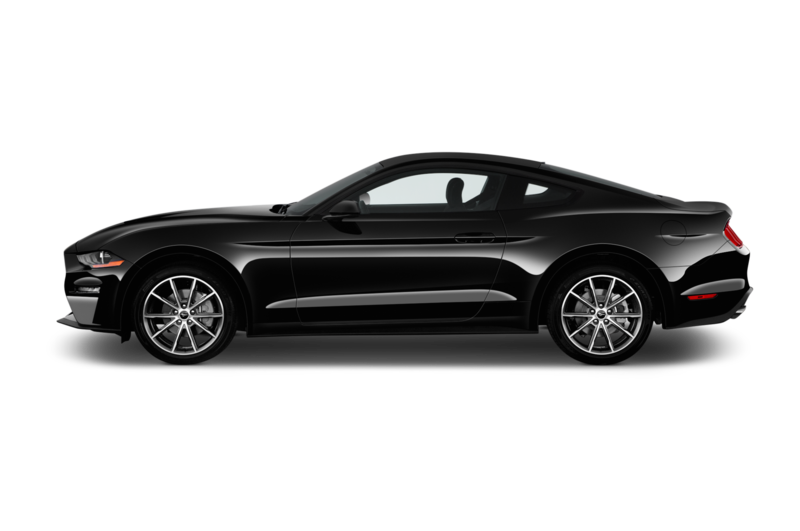 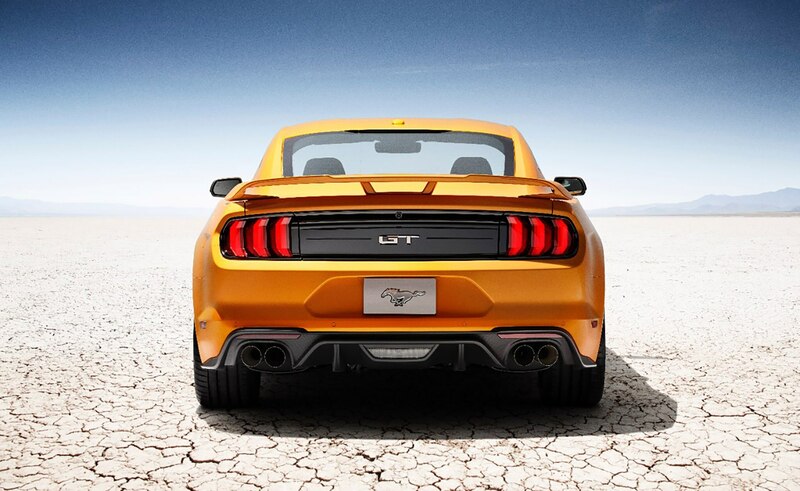 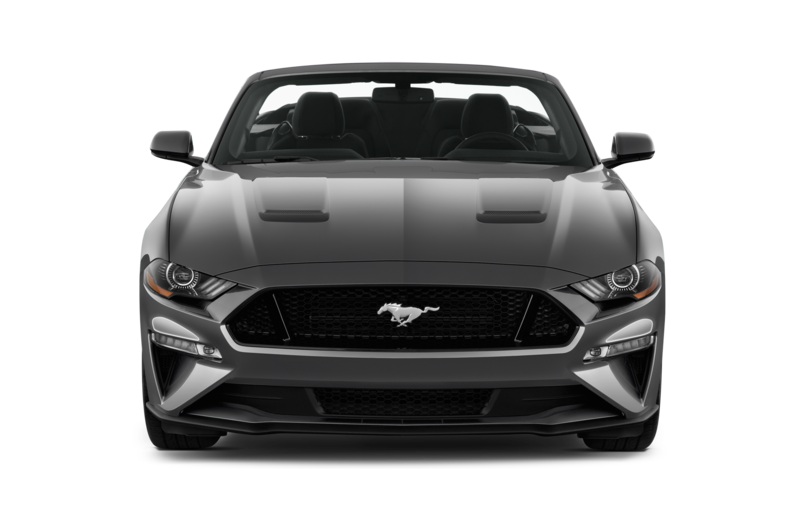 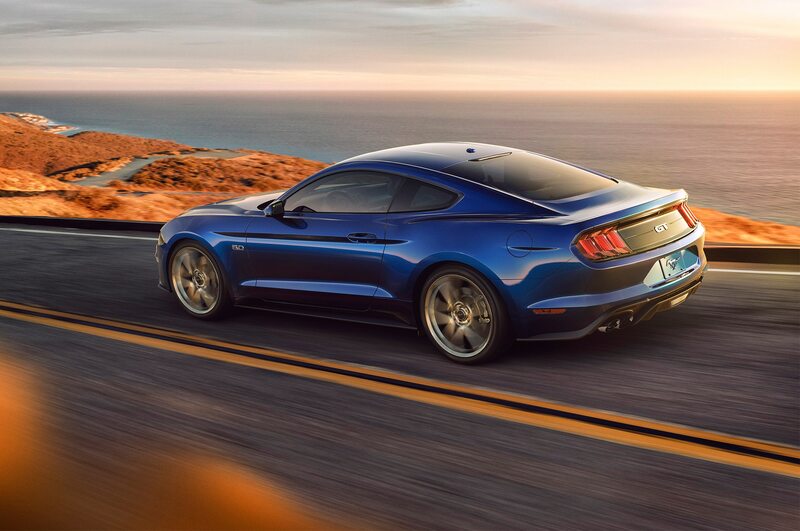 Say hello to the 2018 Ford Mustang. 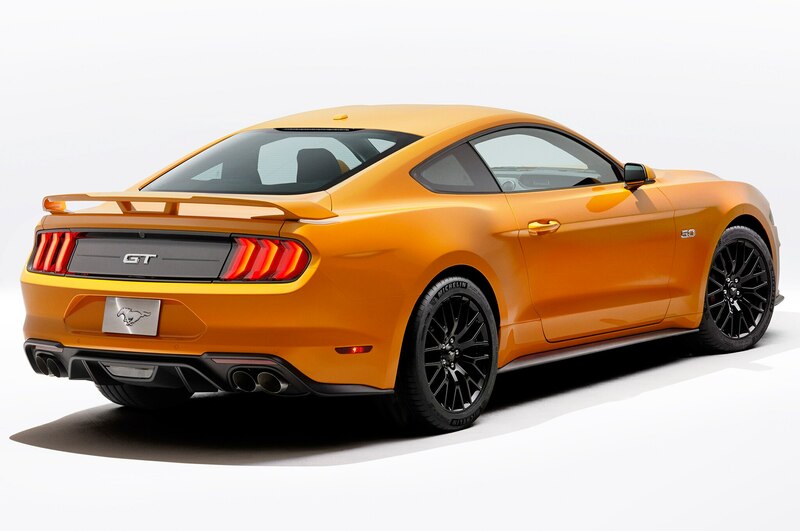 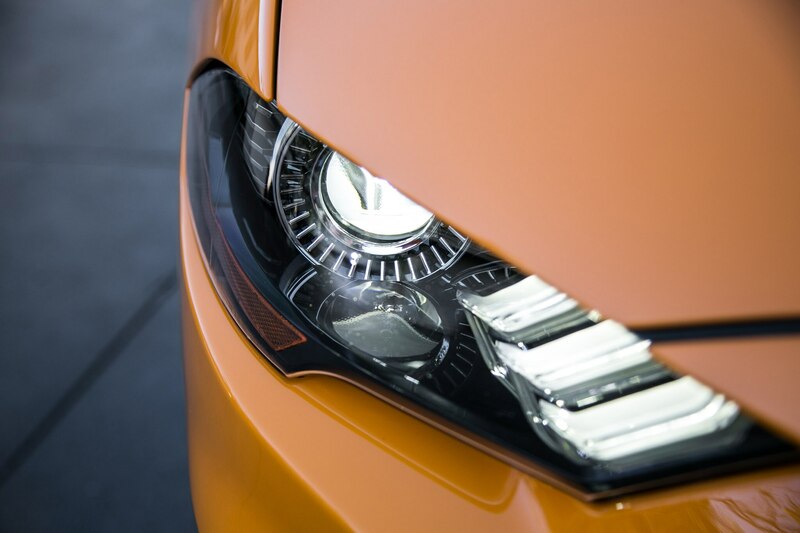 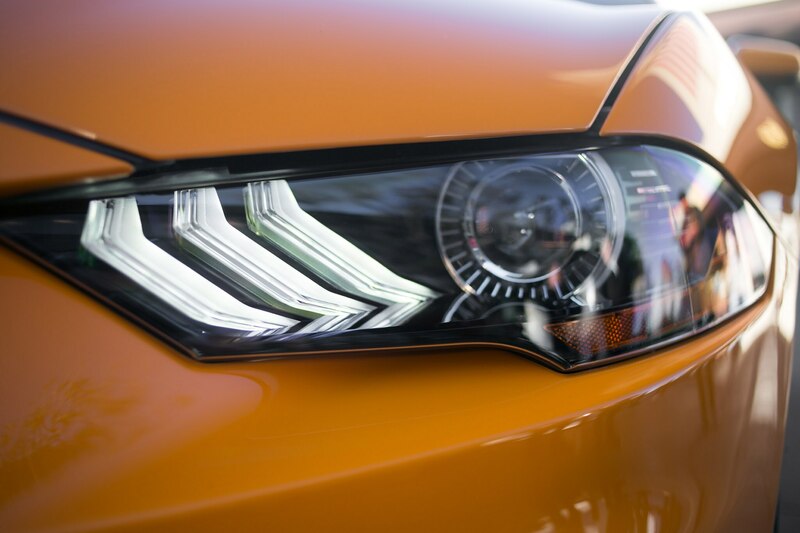 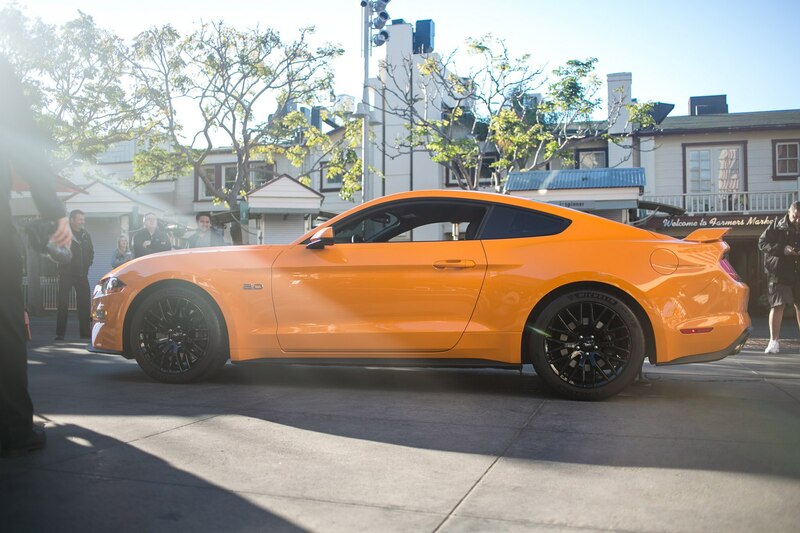 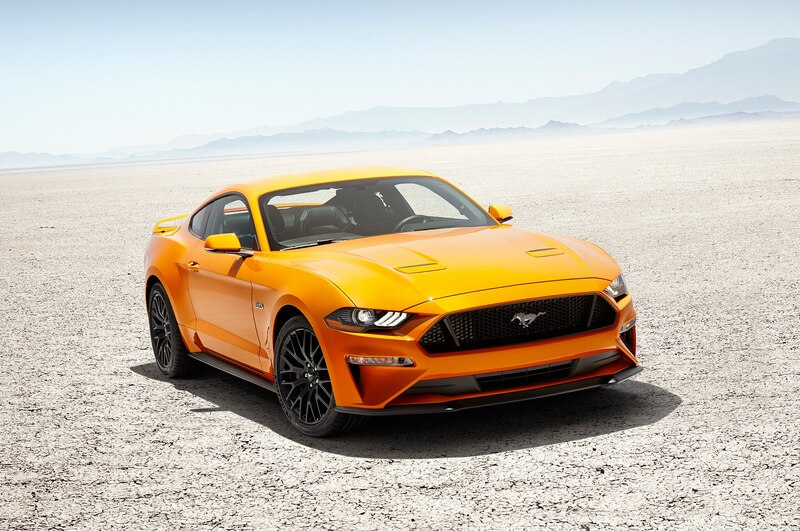 Over the weekend, leaked video footage of the refreshed Ford Mustang made the rounds on the internet. 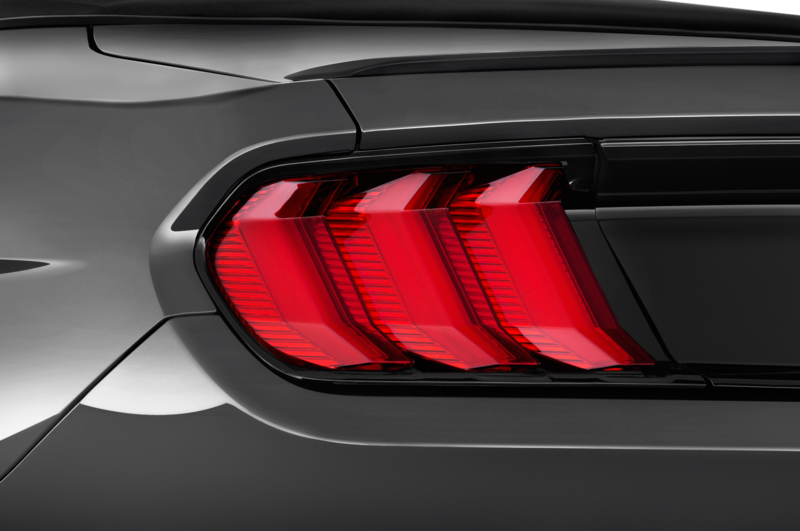 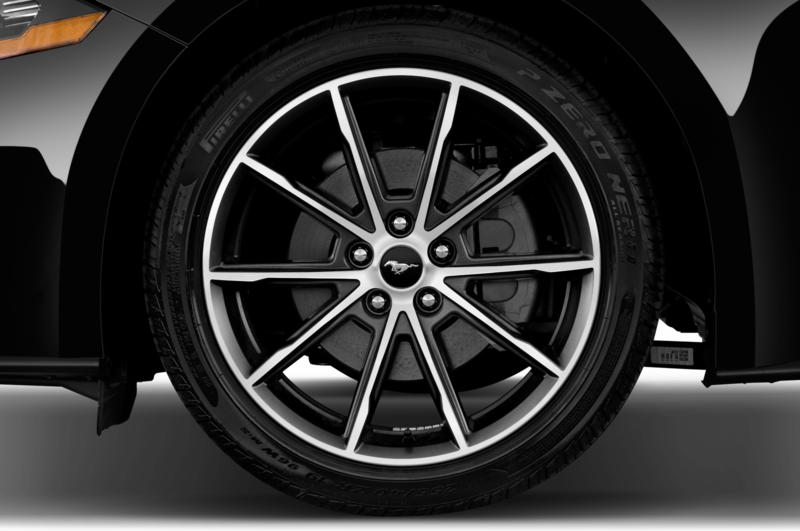 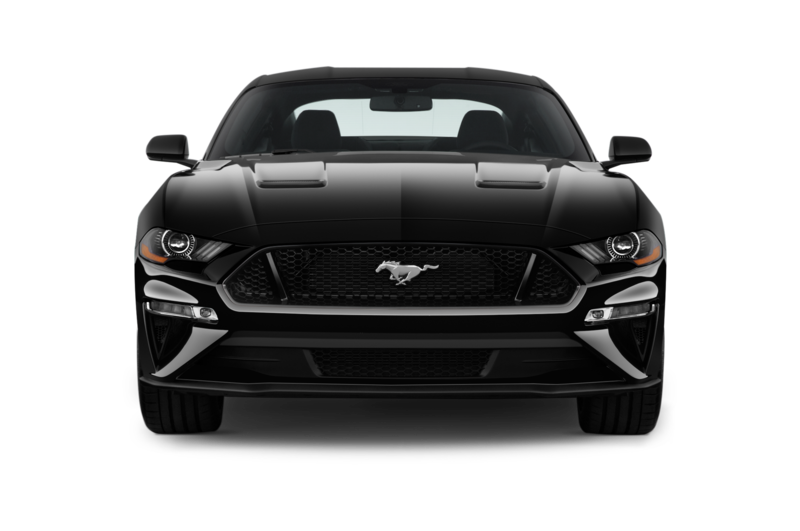 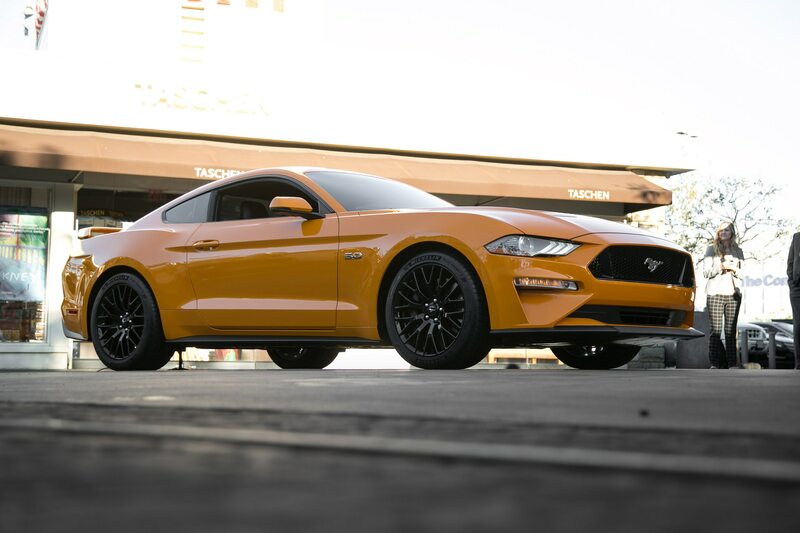 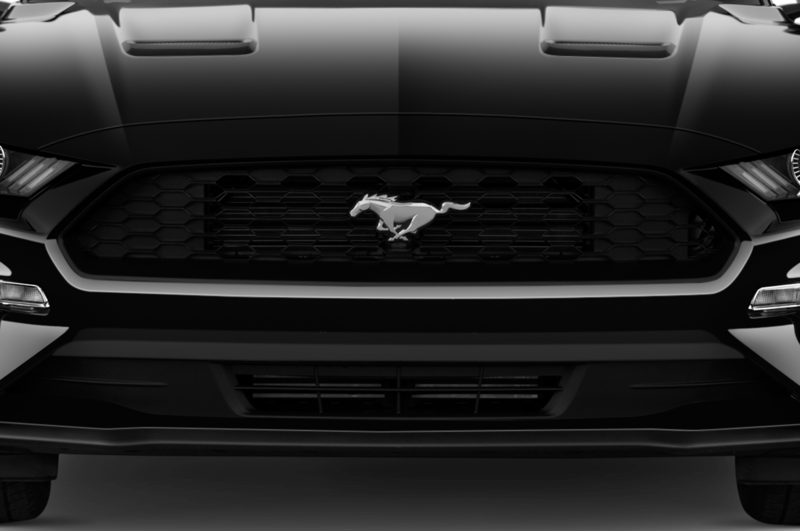 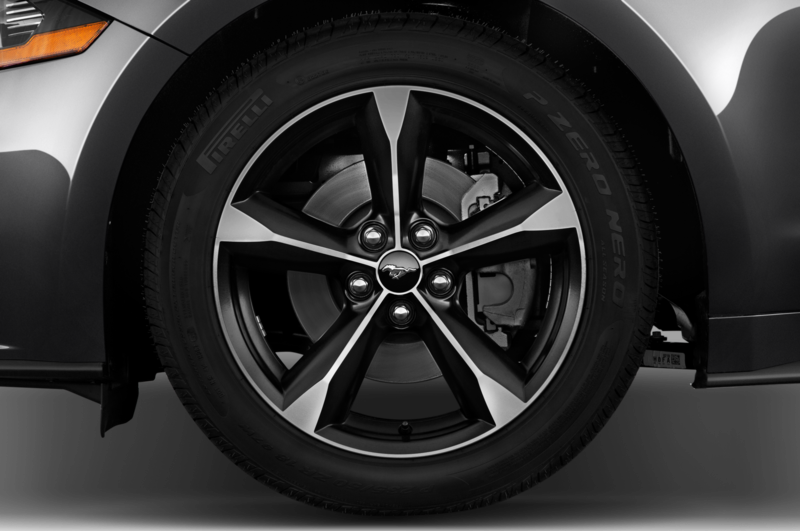 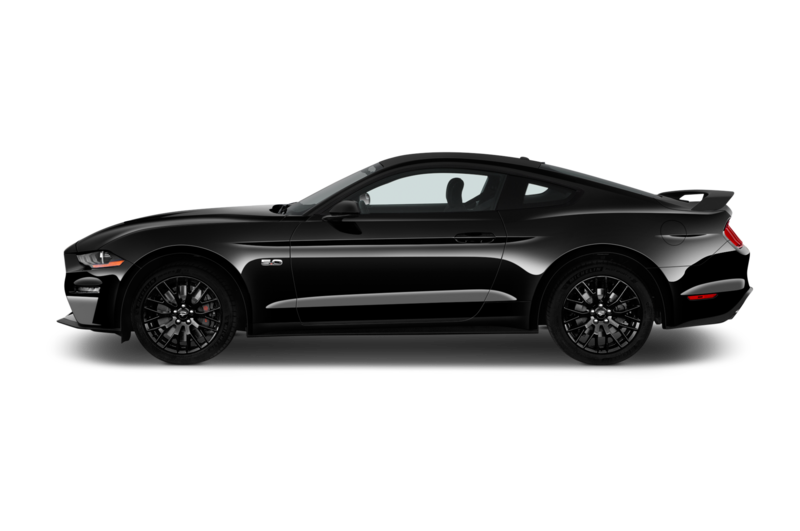 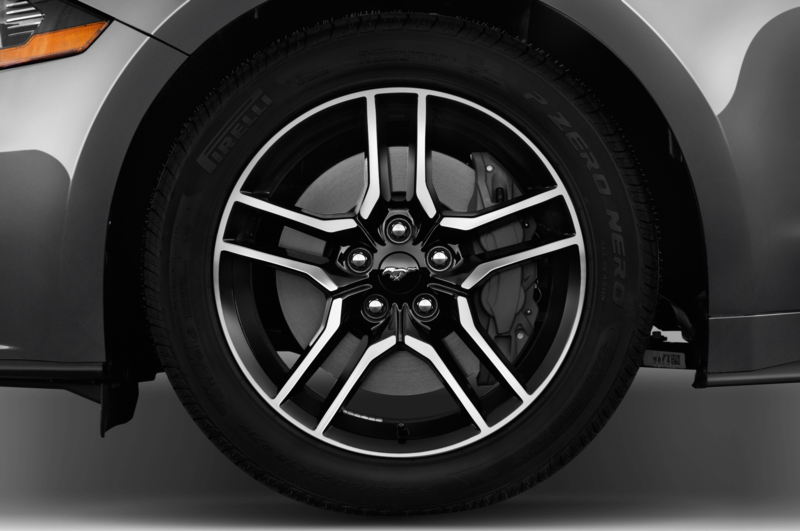 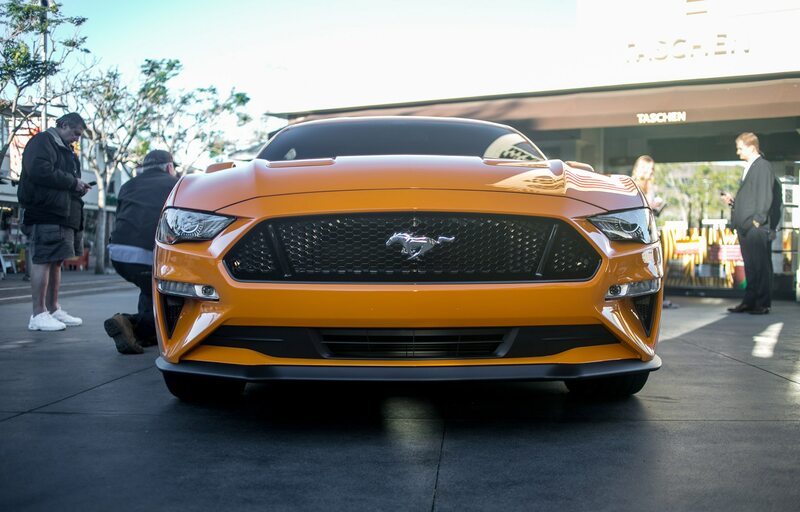 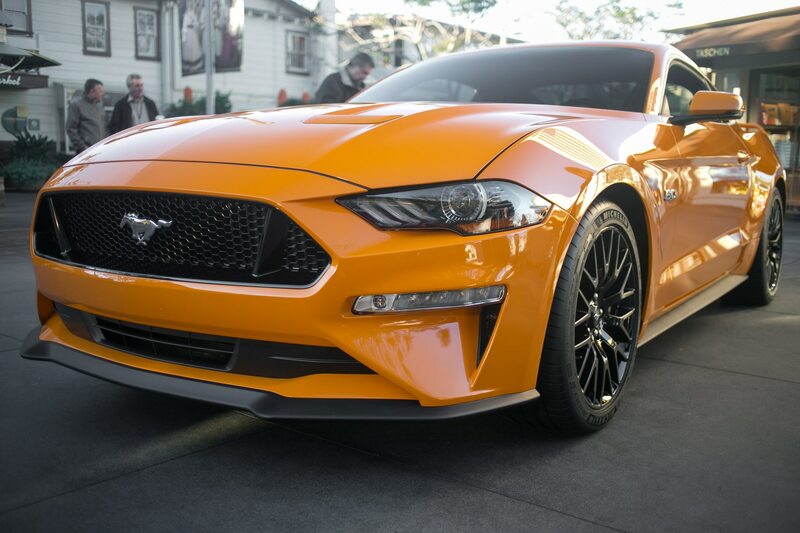 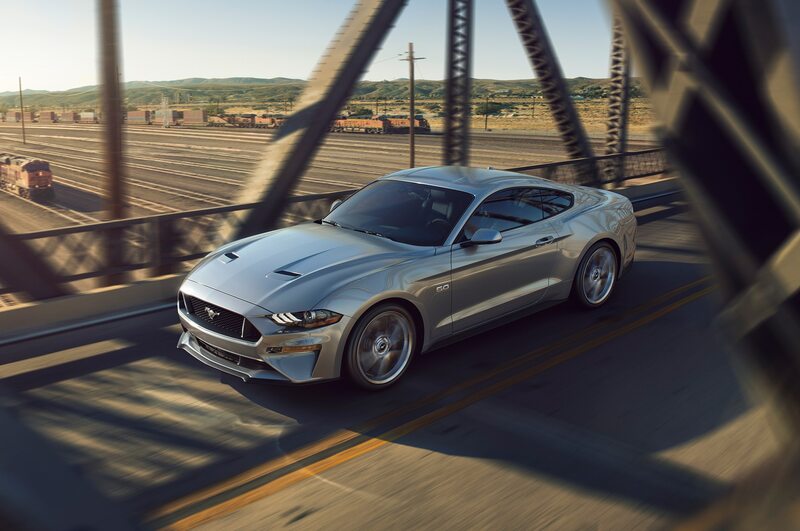 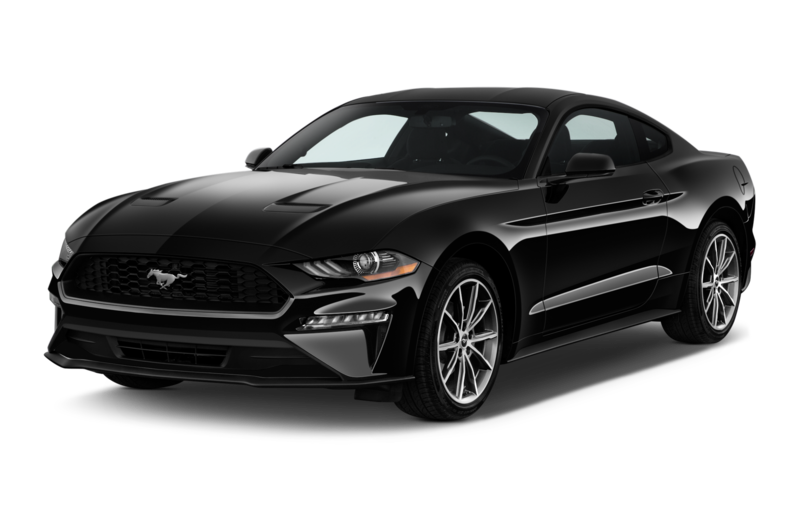 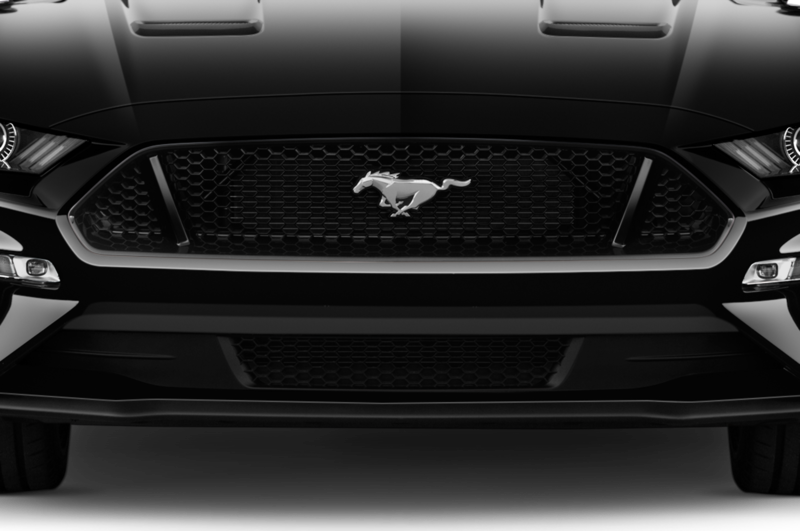 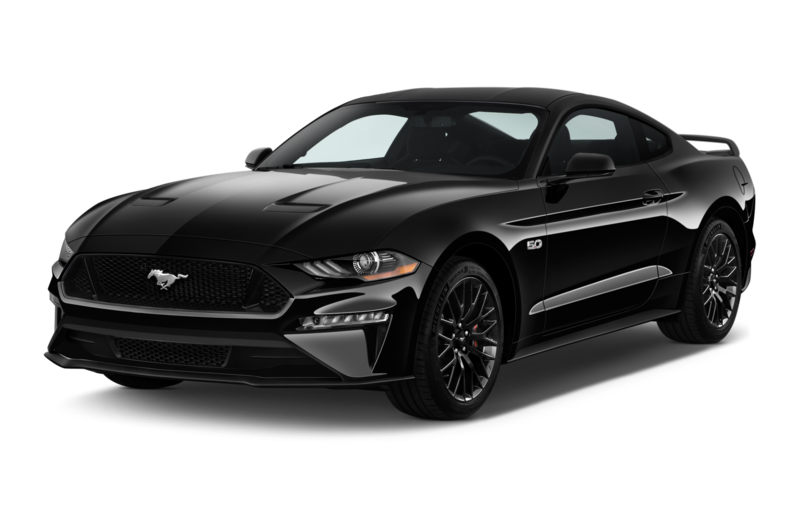 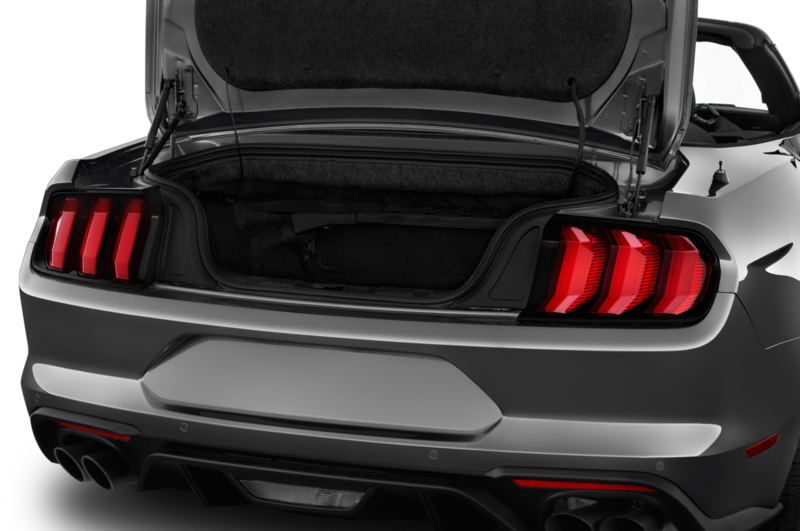 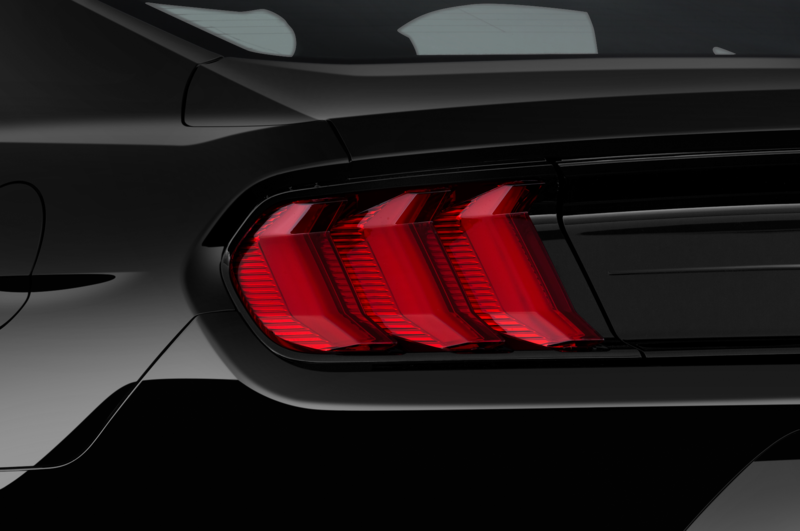 In case you missed it, you can check it out below as well as some of the first official photos of the barely face-lifted Ford Mustang. 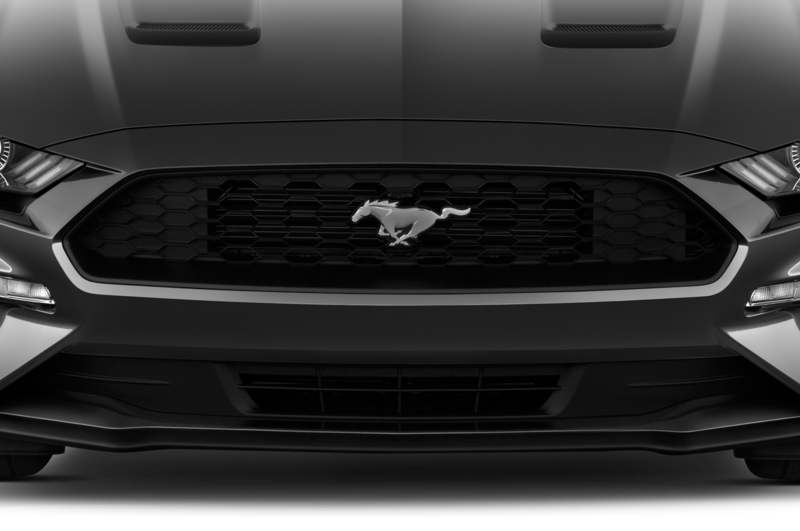 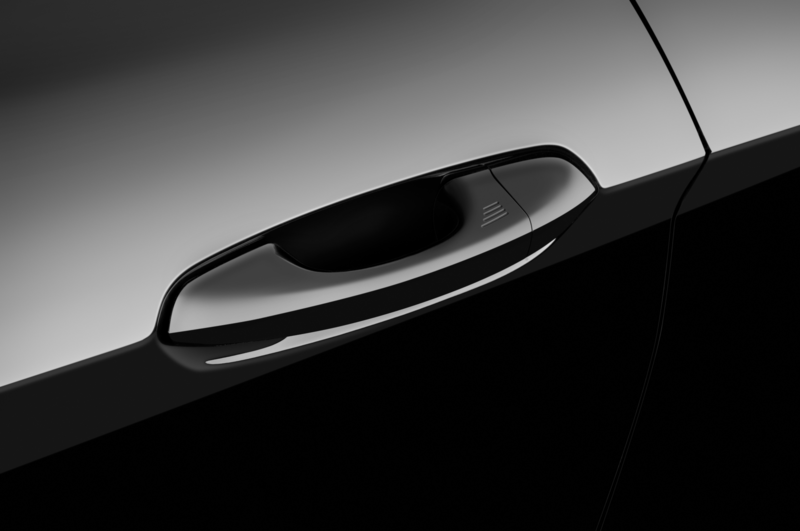 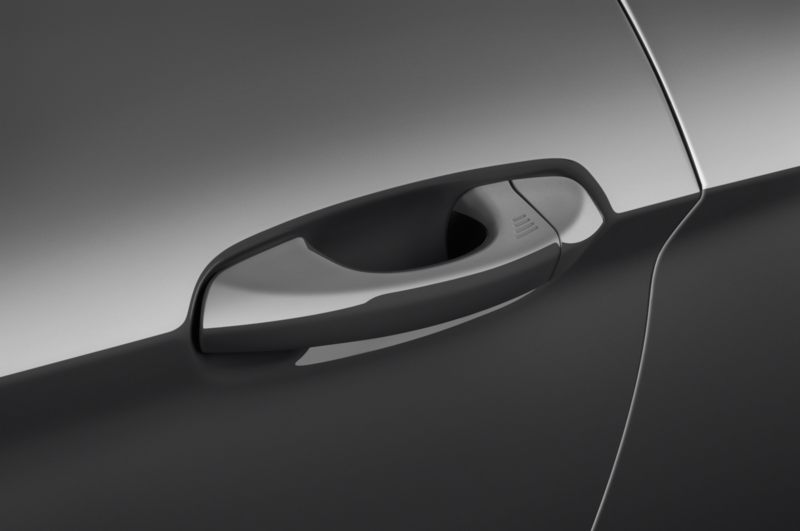 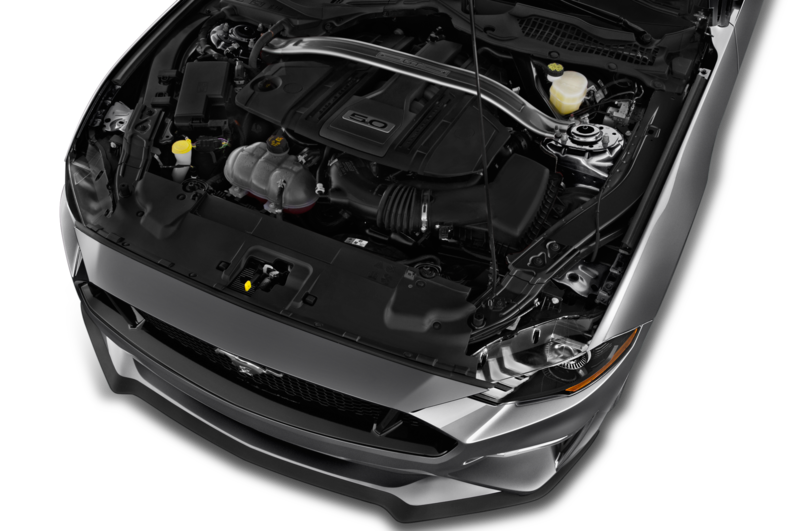 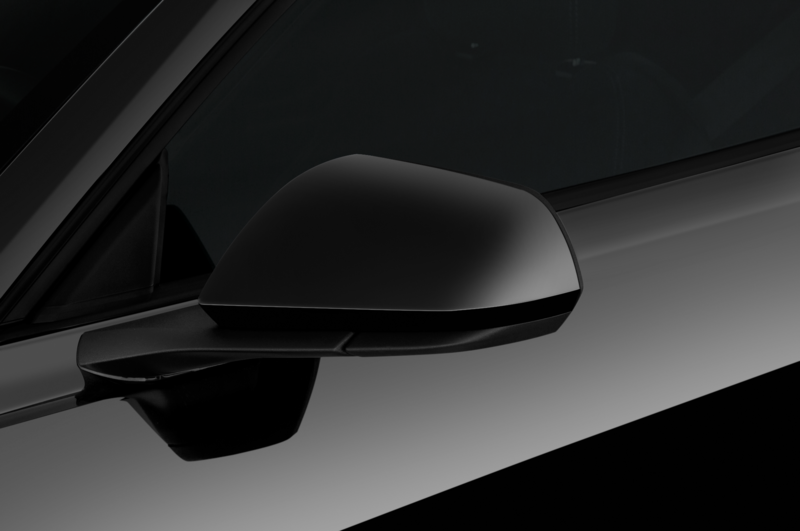 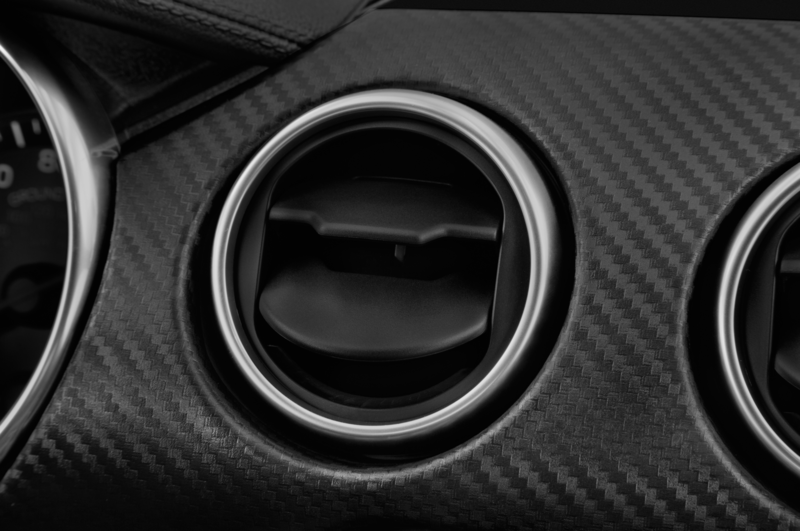 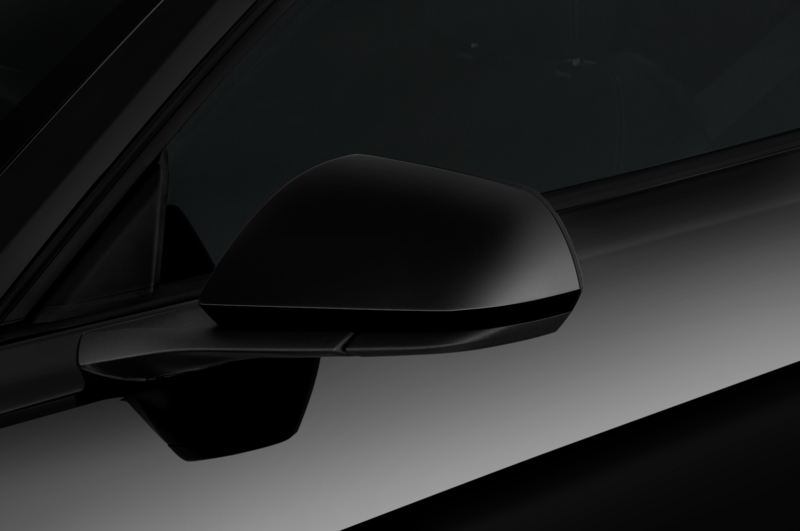 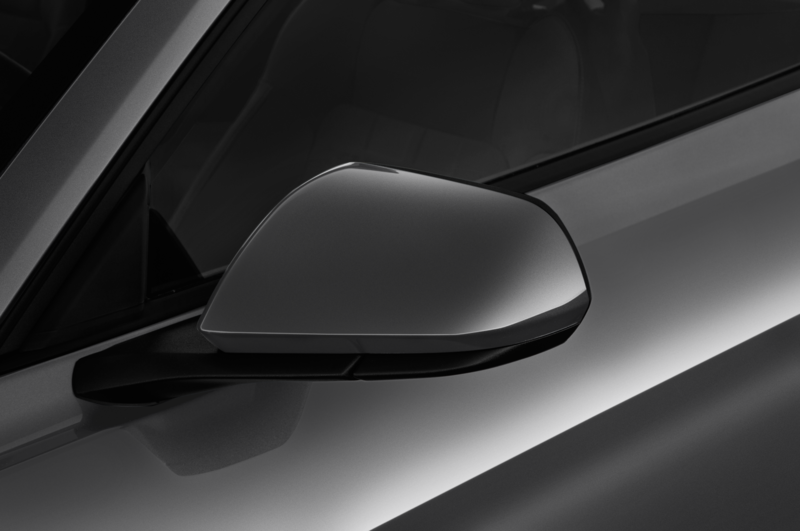 FoMoCo released the official pony shots and as you can see in the images, the hood is a little bit lower and sports new vents. 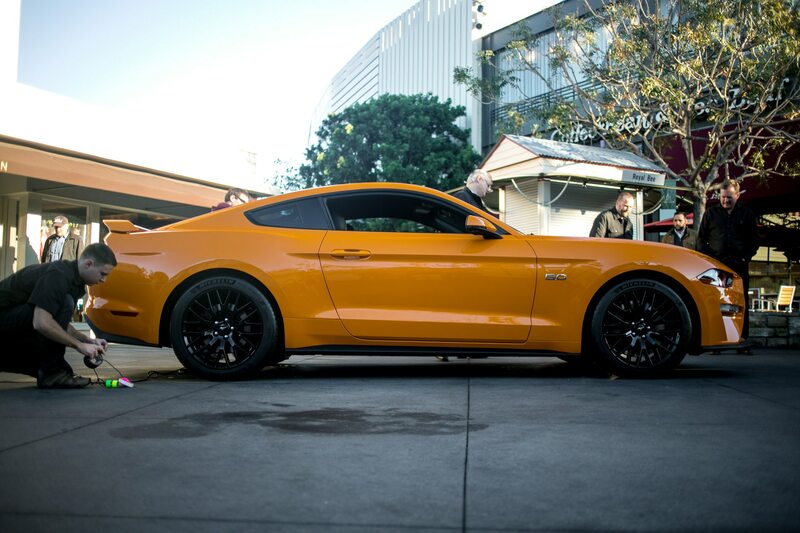 Orange Fury is the new signature paint job seen at the not-so secret debut at the Farmer’s Market in Los Angeles, California. 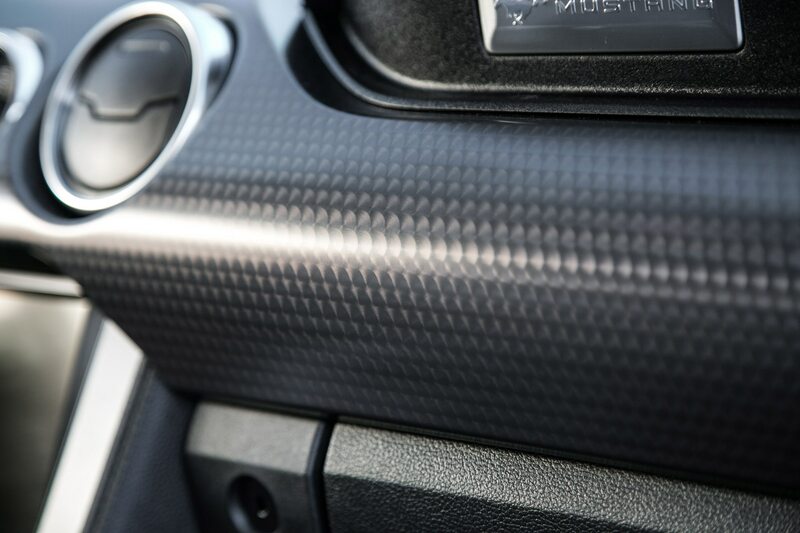 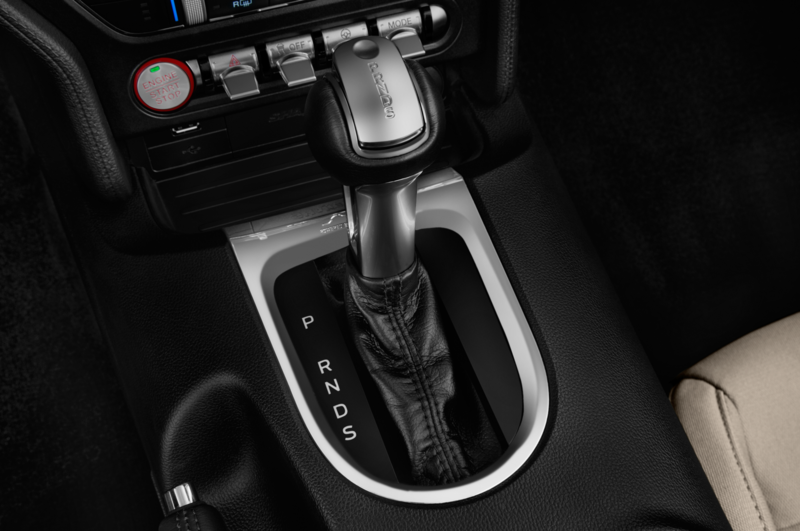 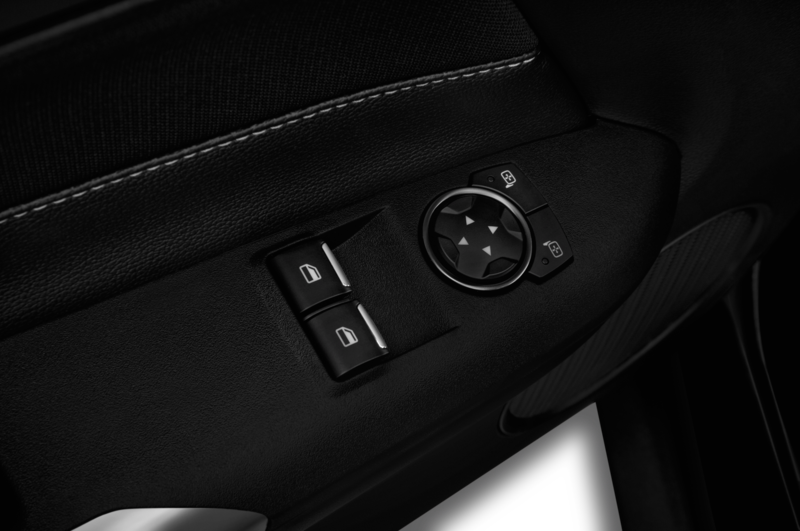 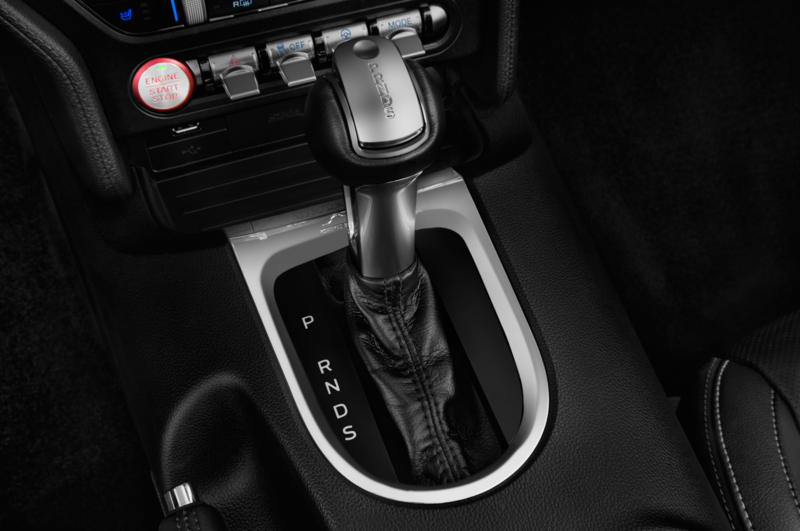 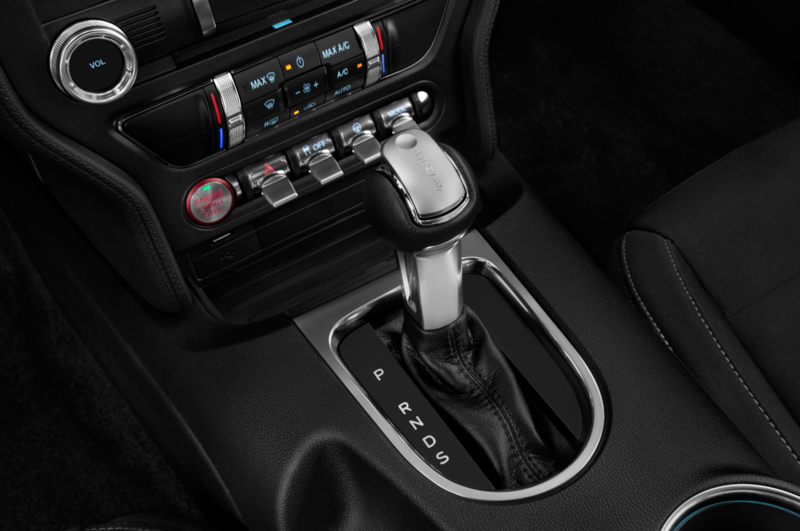 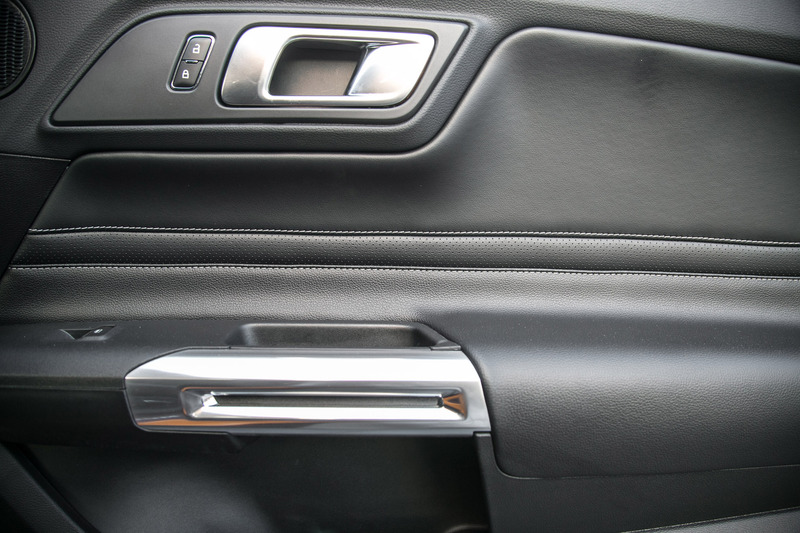 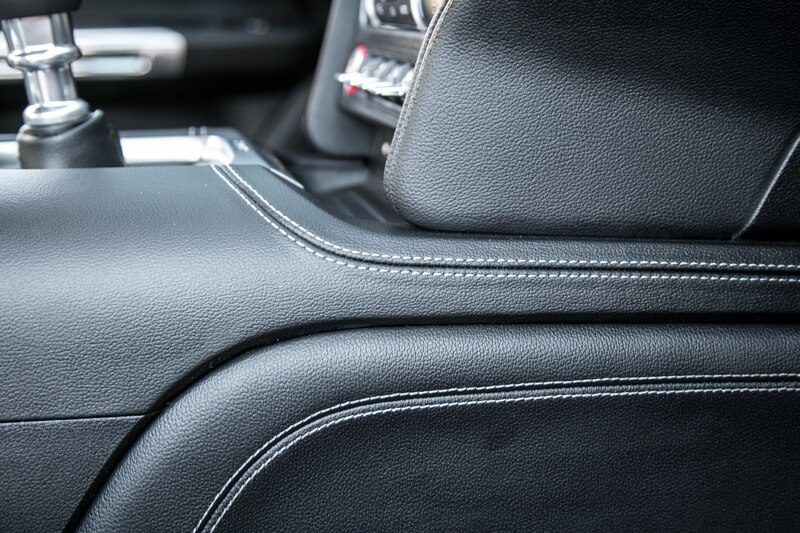 Ford also confirmed that the new 10-speed automatic transmission is now offered and it has officially dropped the V-6 engine option. 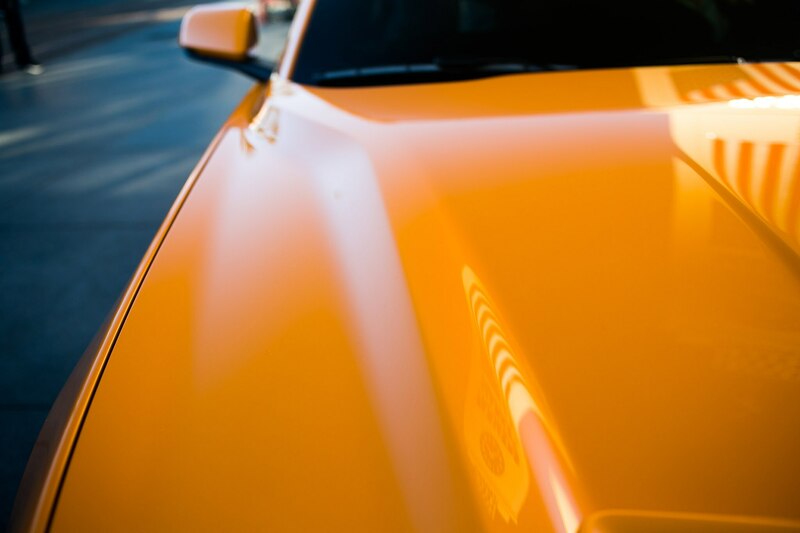 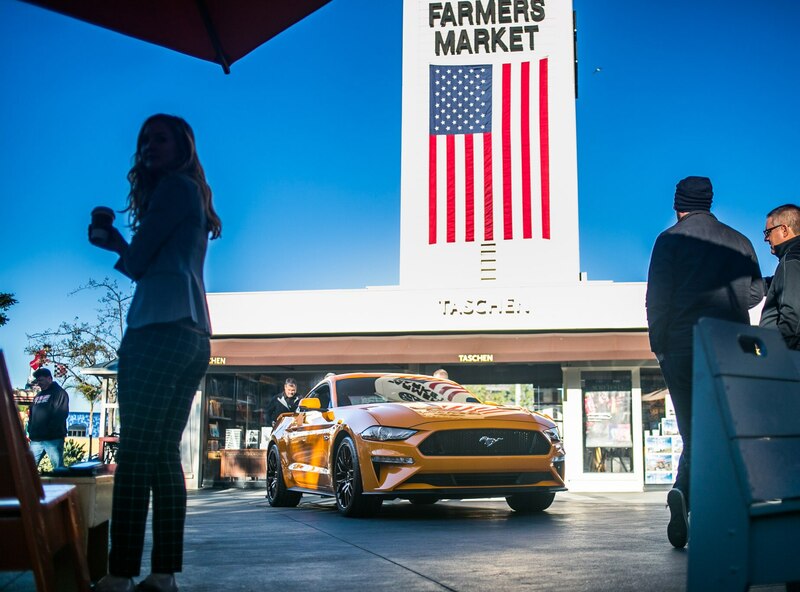 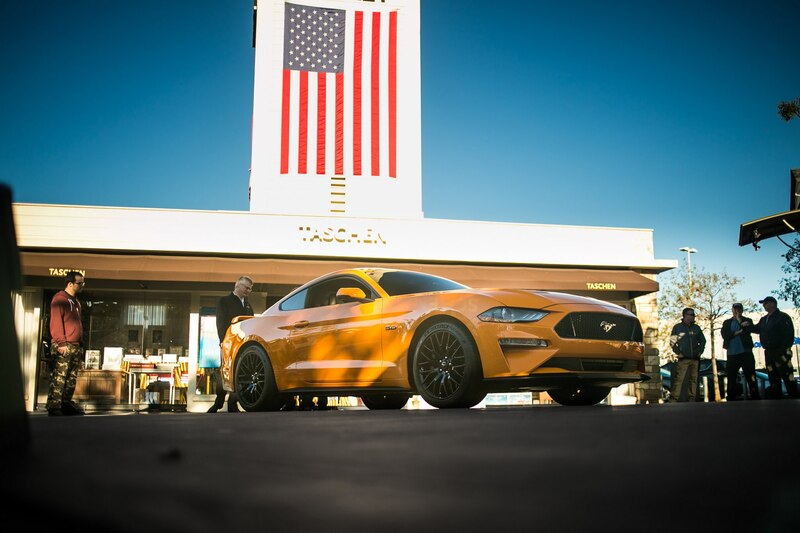 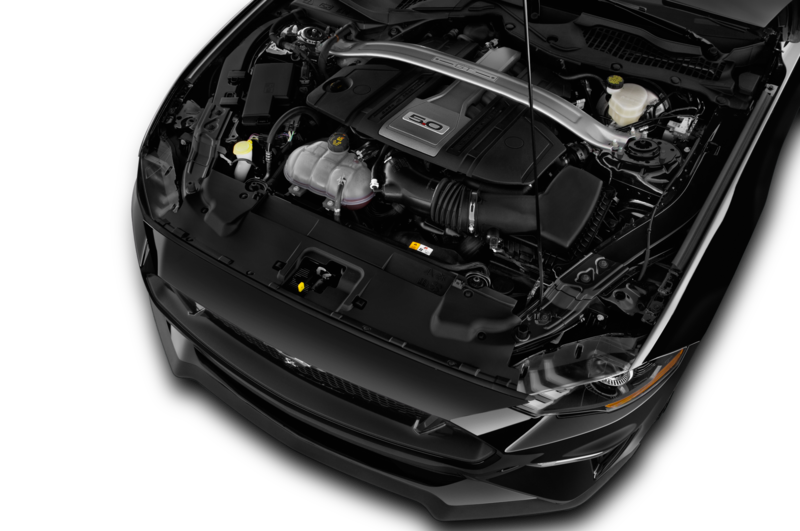 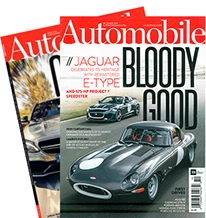 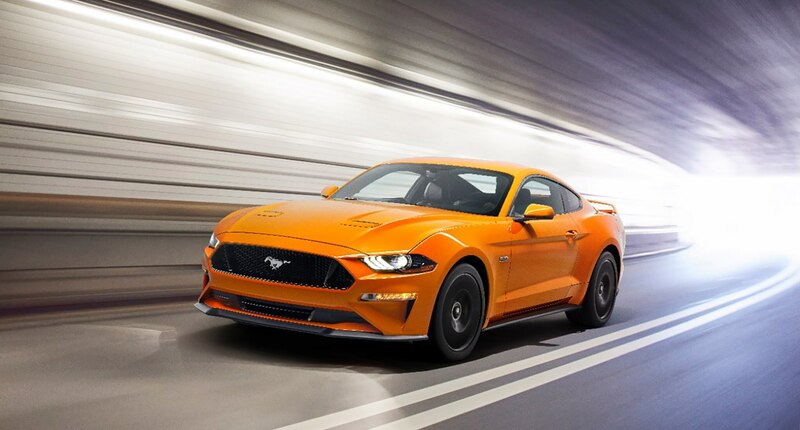 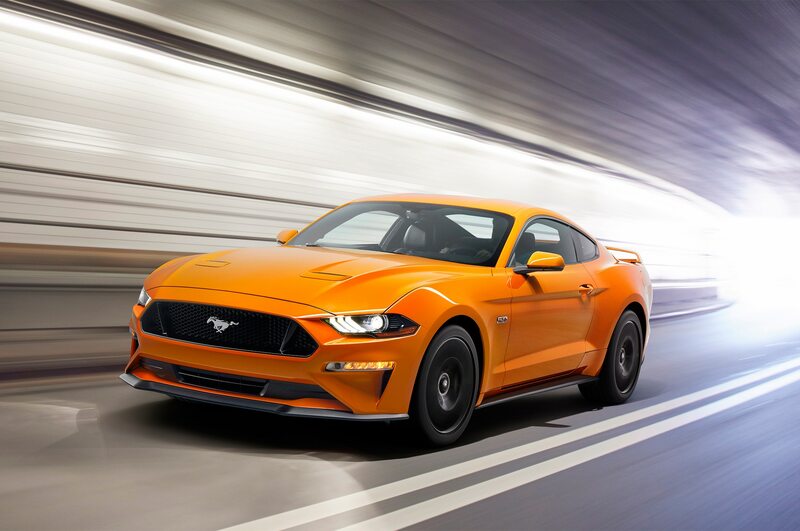 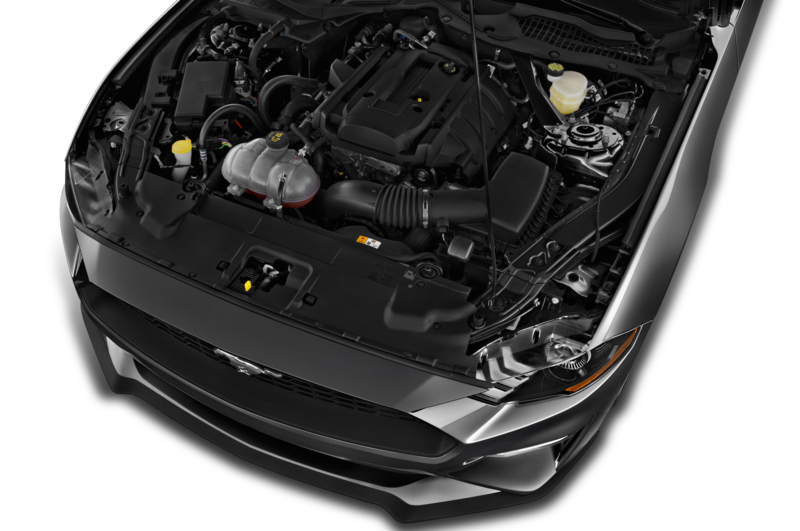 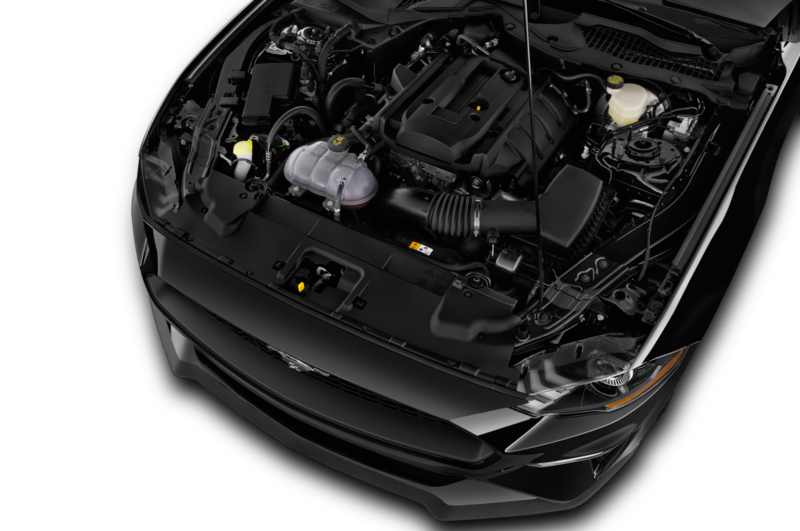 “Ford is upping the power and torque on both the EcoBoost 4-cylinder and the GT’s V-8, though it didn’t say how much, until the car goes on sale this fall,” said Todd Lassa reporting from Michigan. 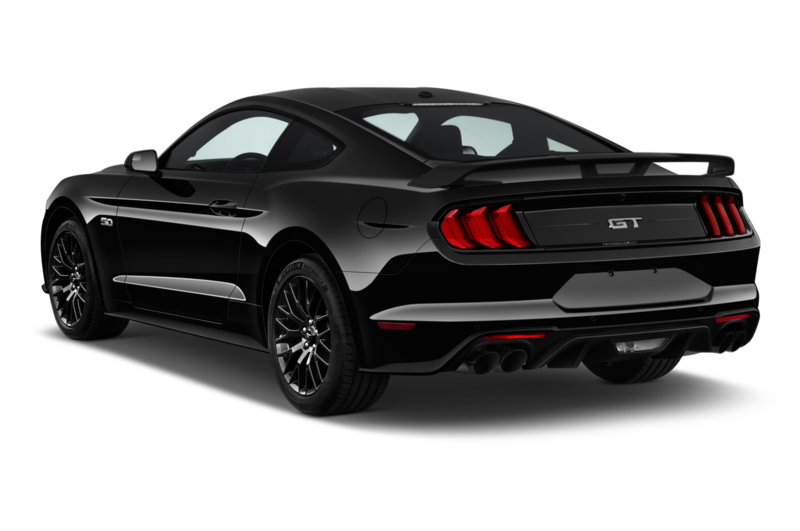 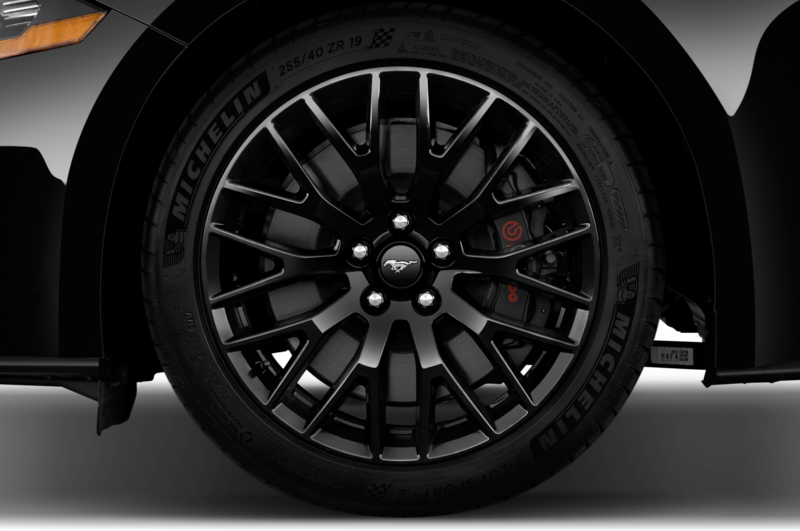 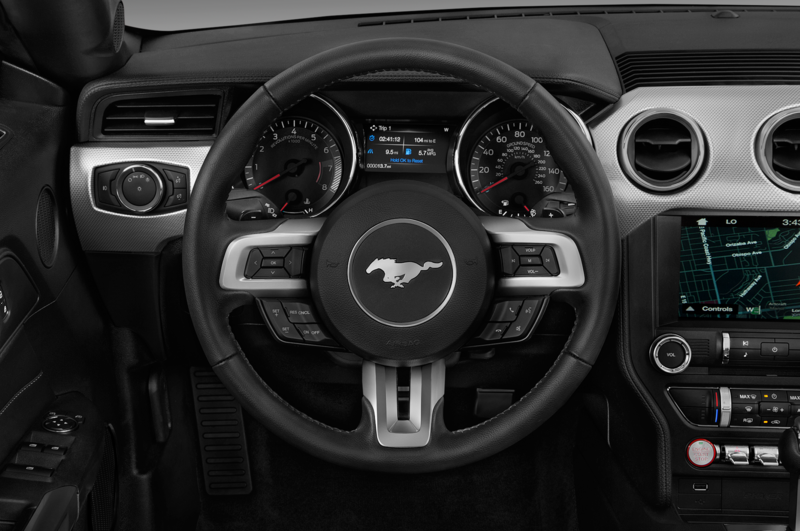 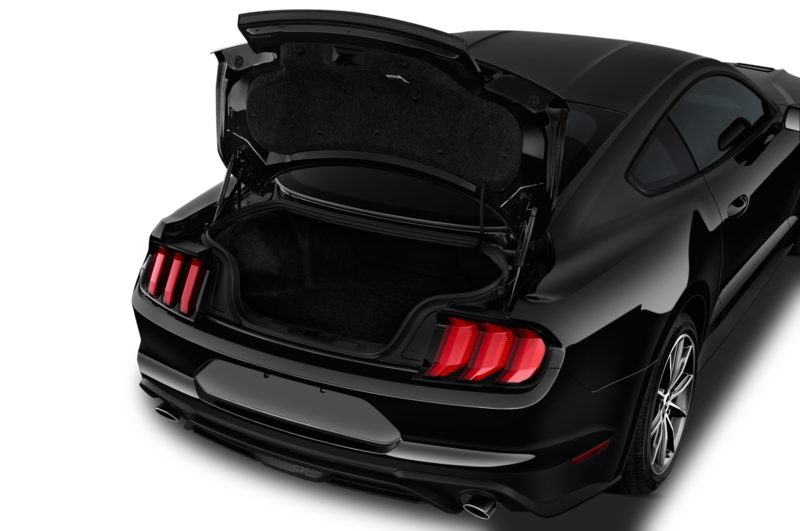 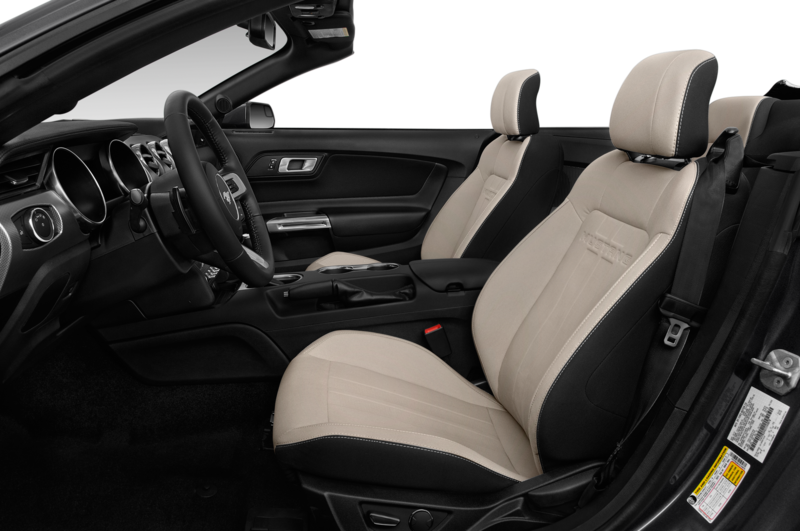 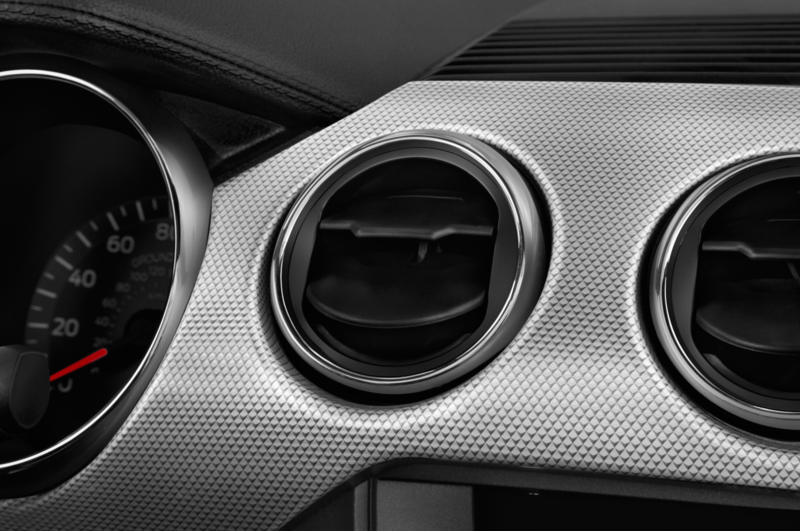 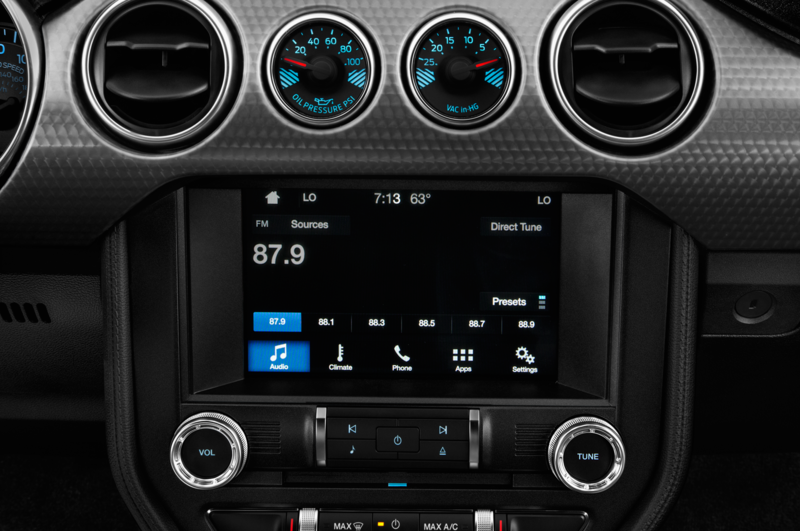 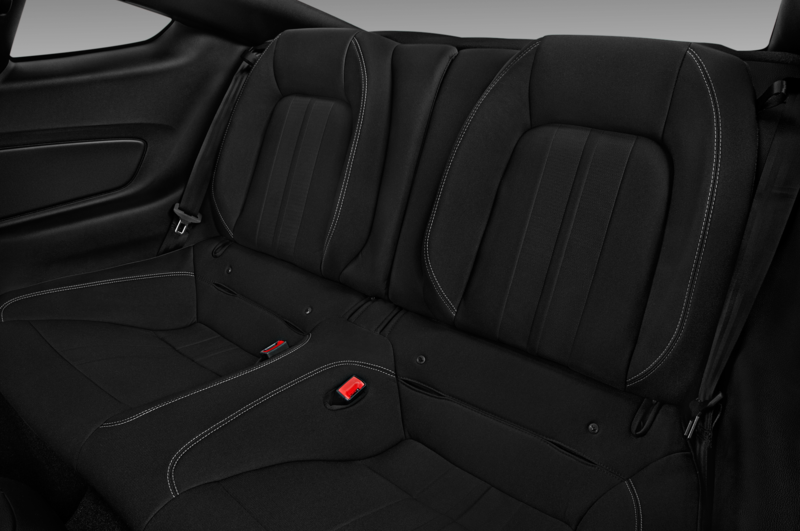 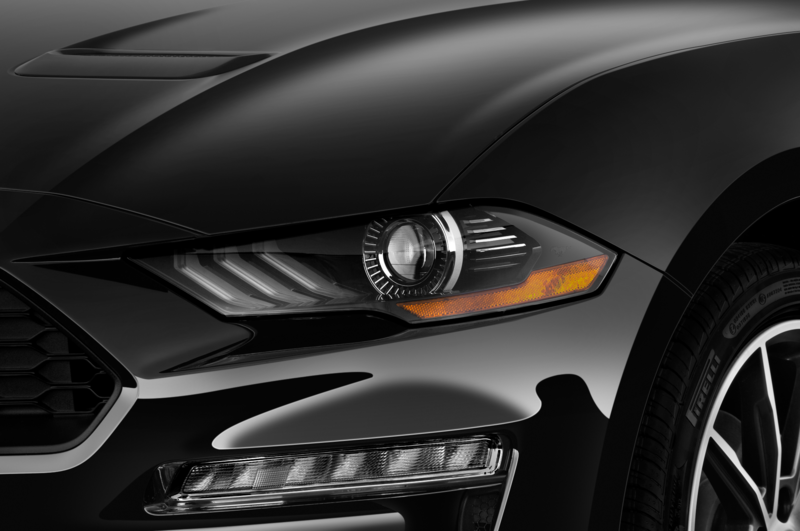 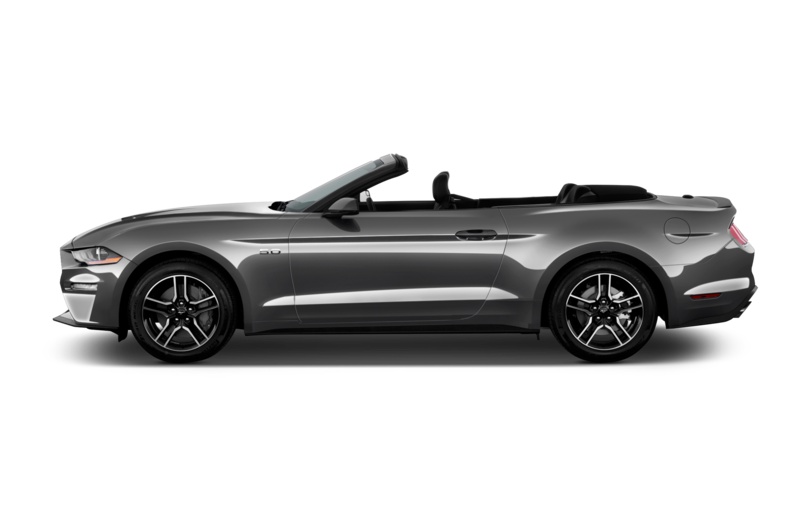 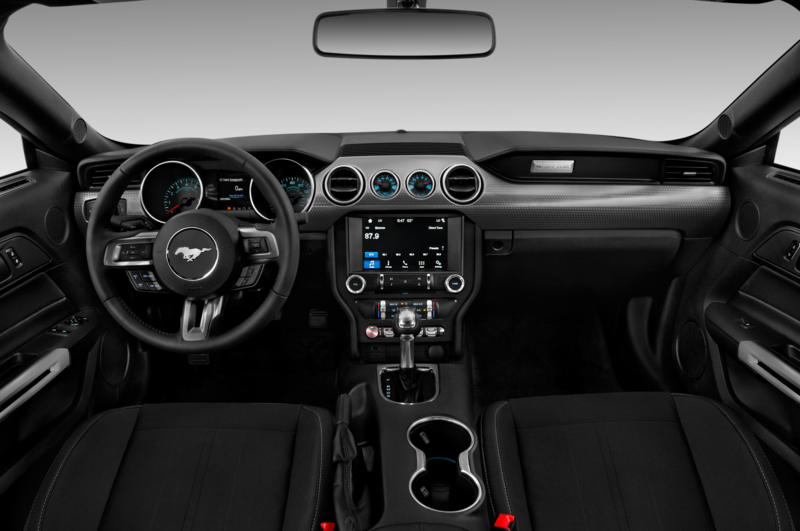 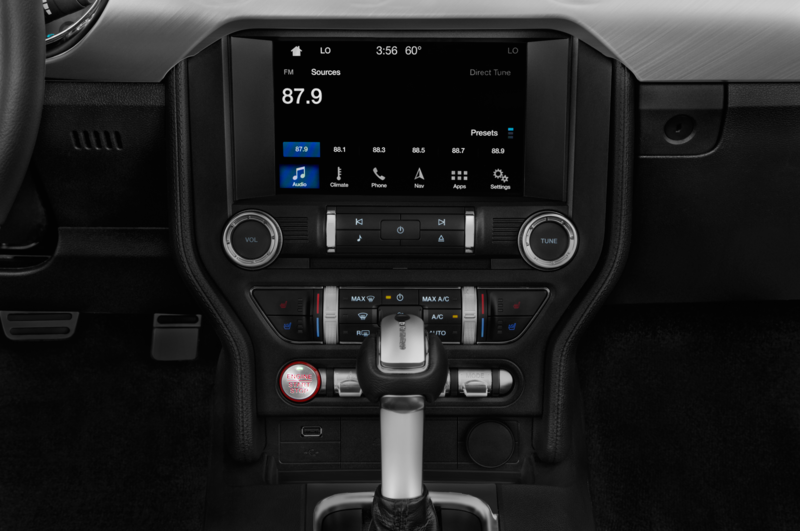 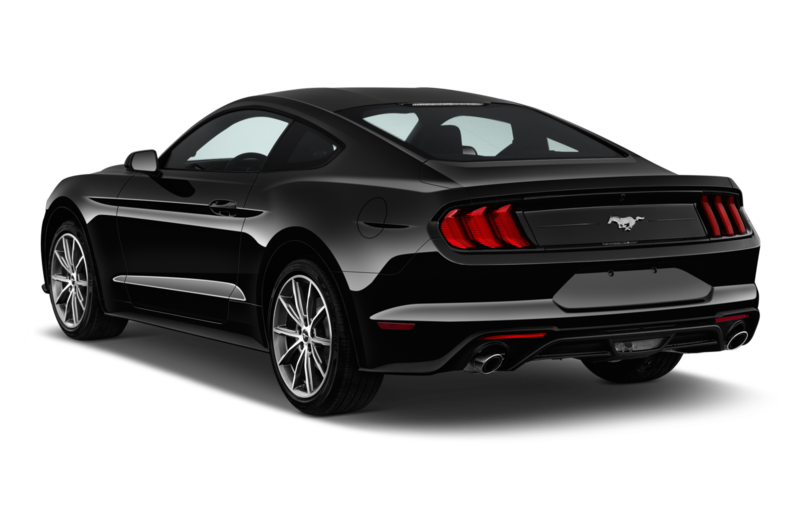 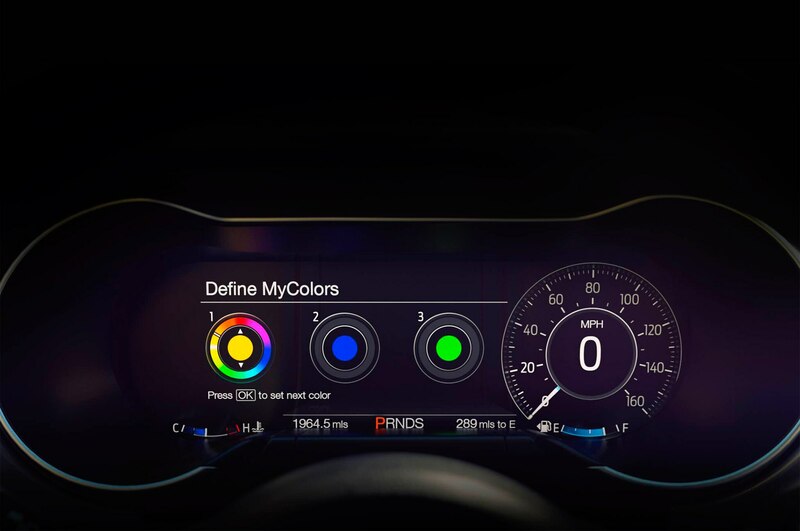 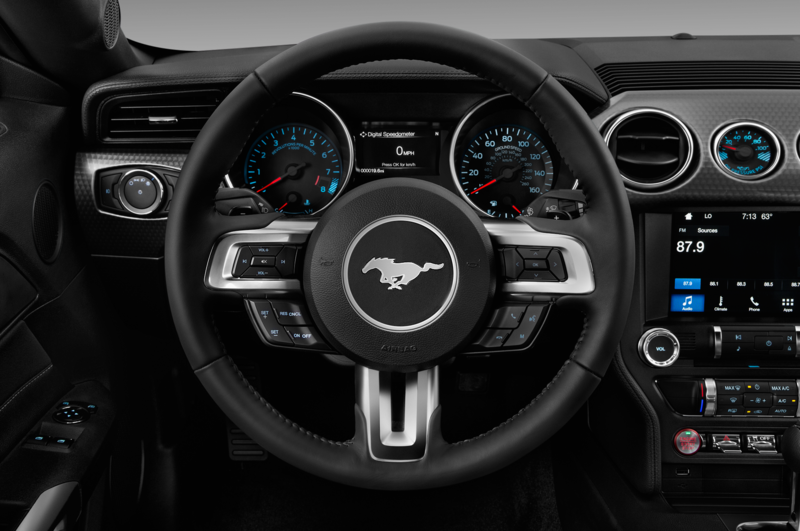 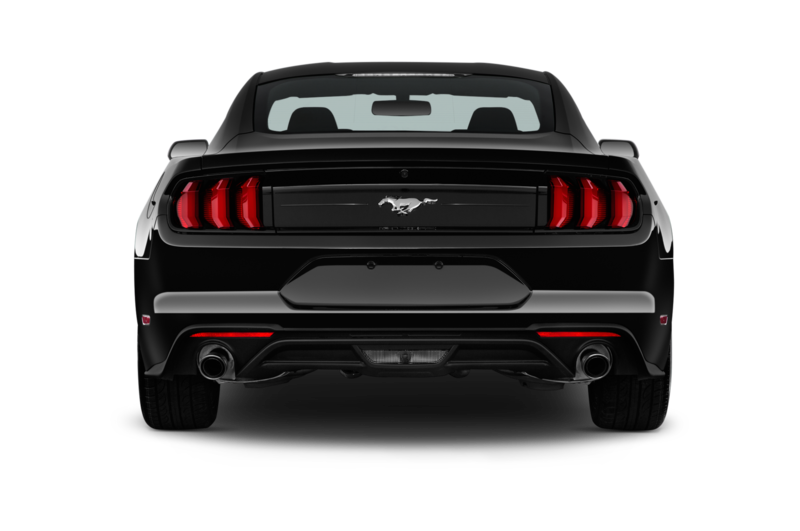 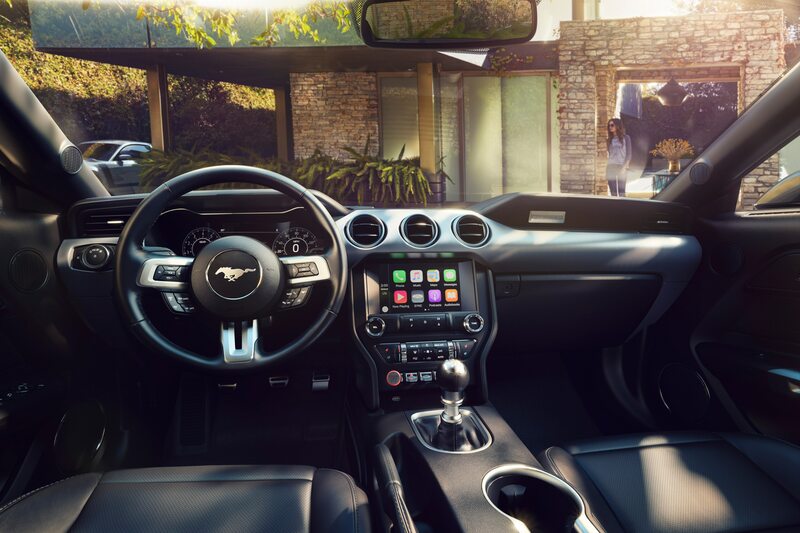 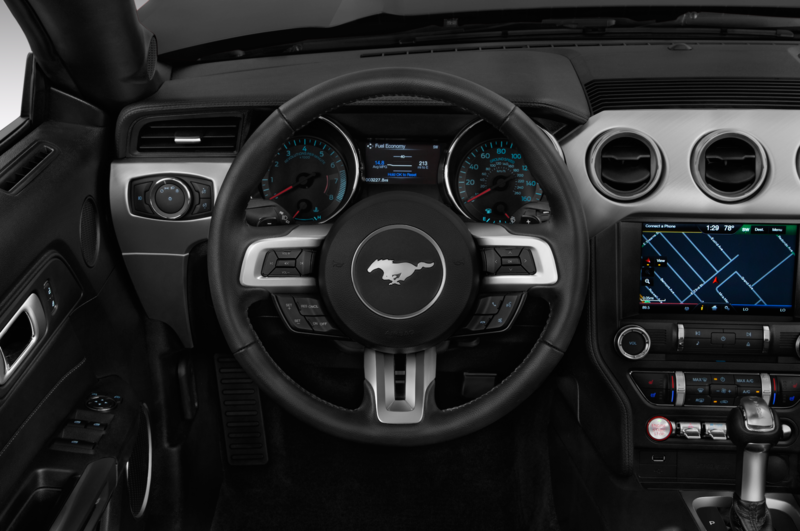 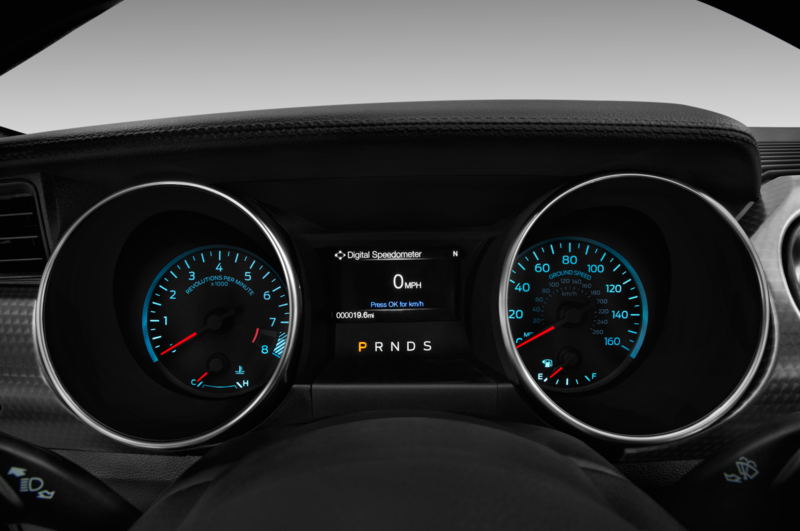 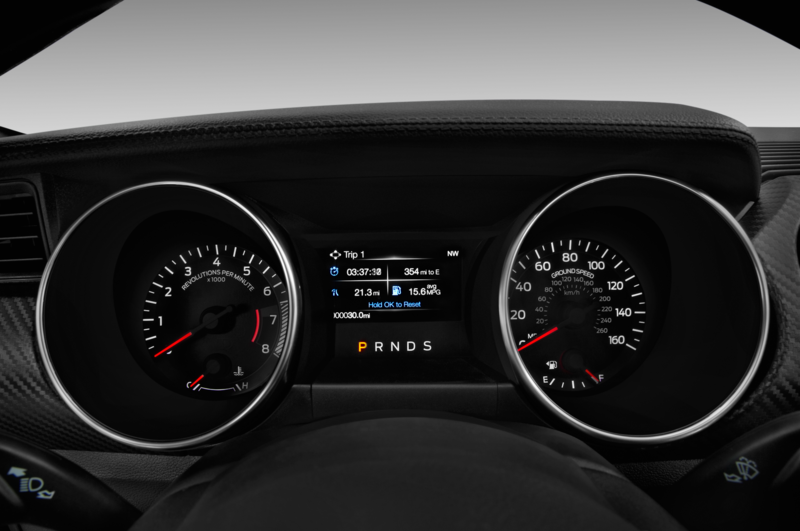 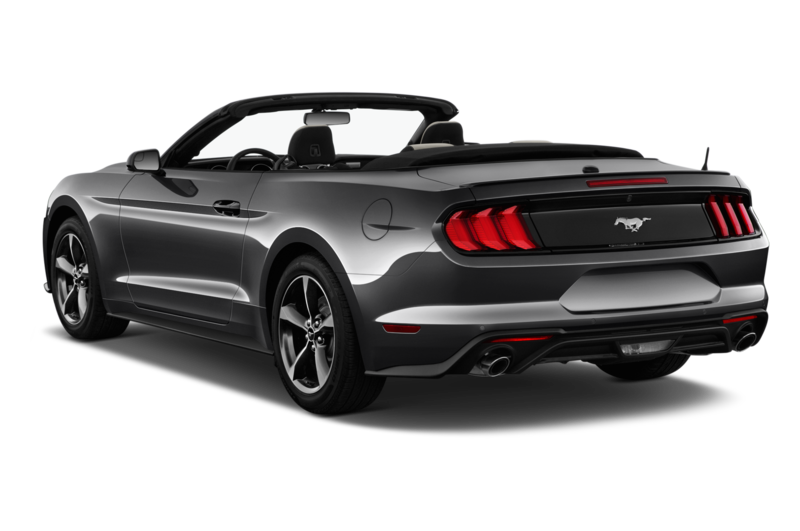 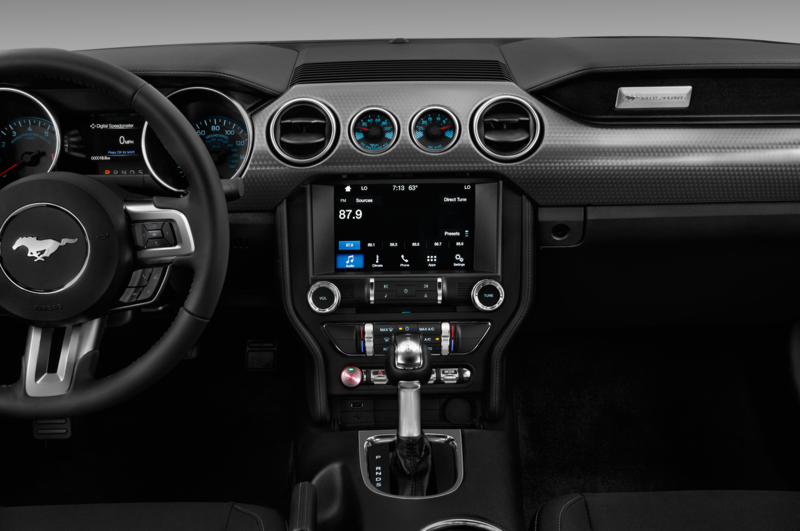 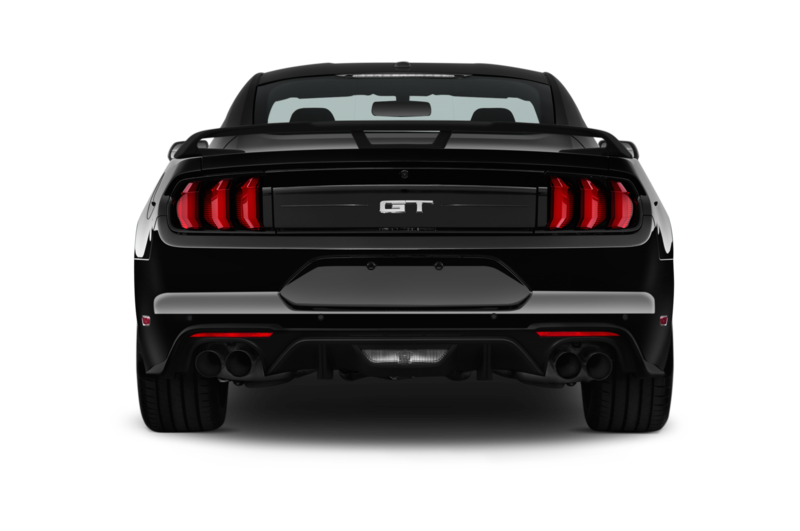 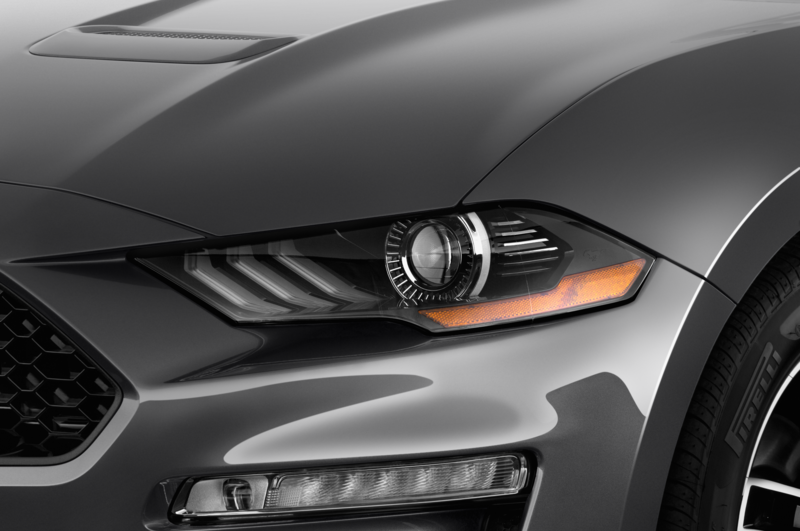 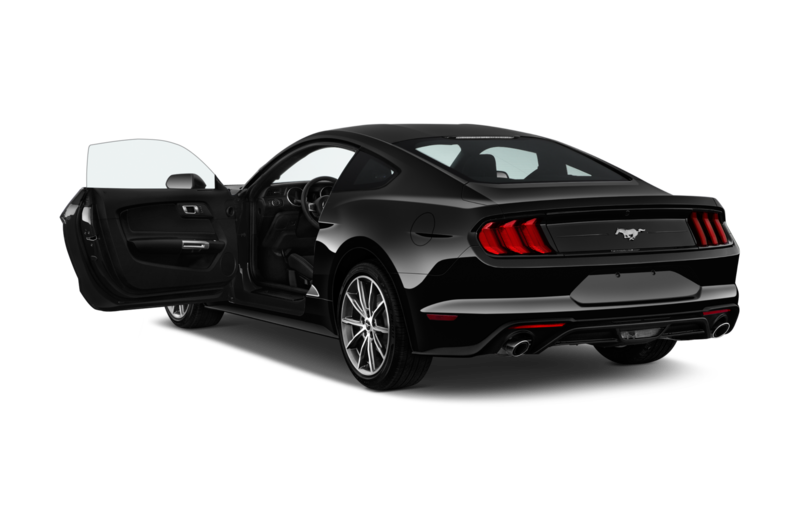 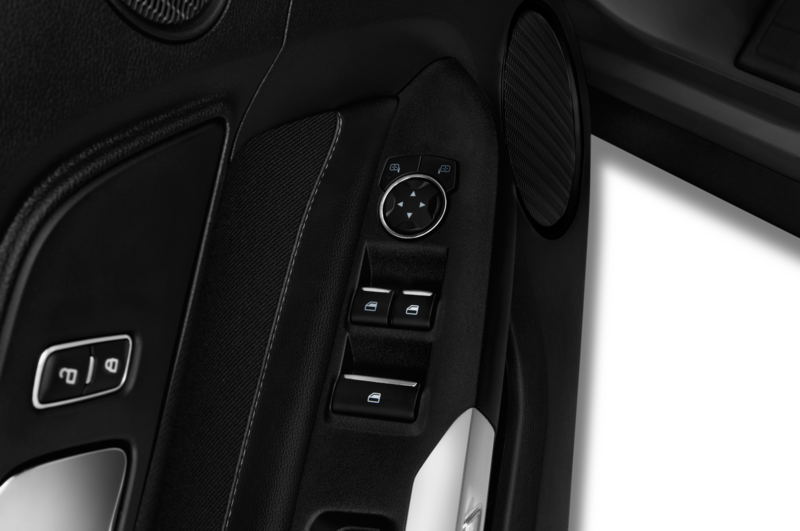 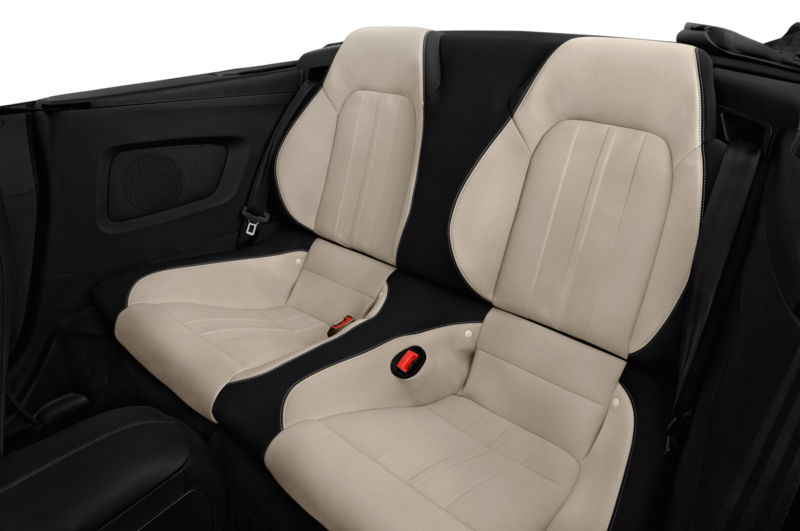 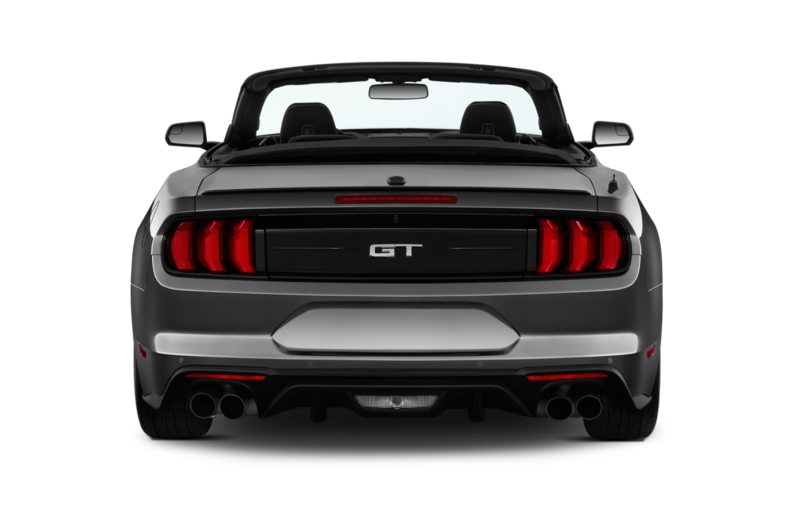 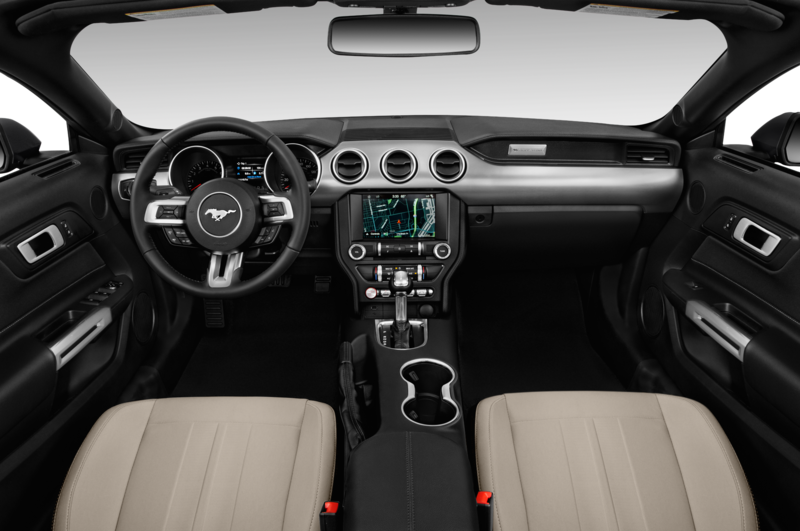 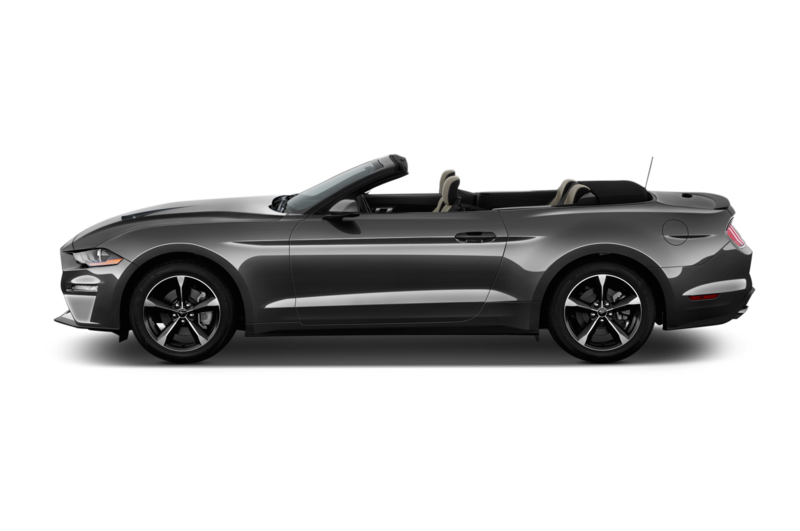 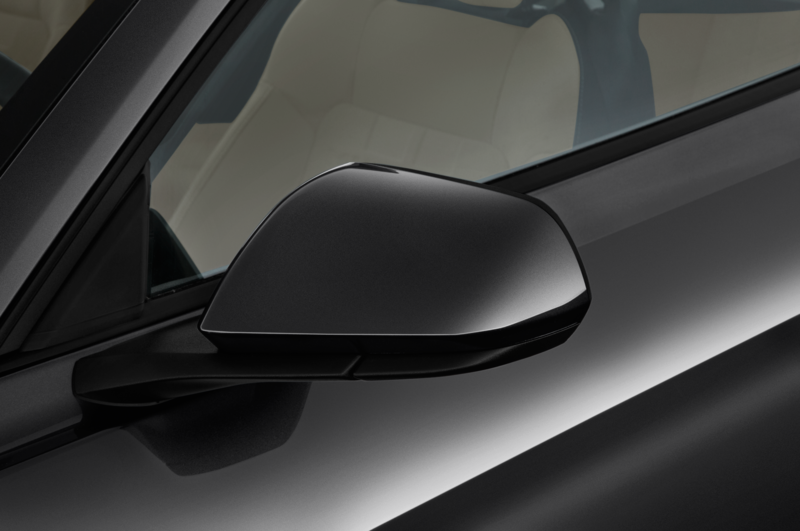 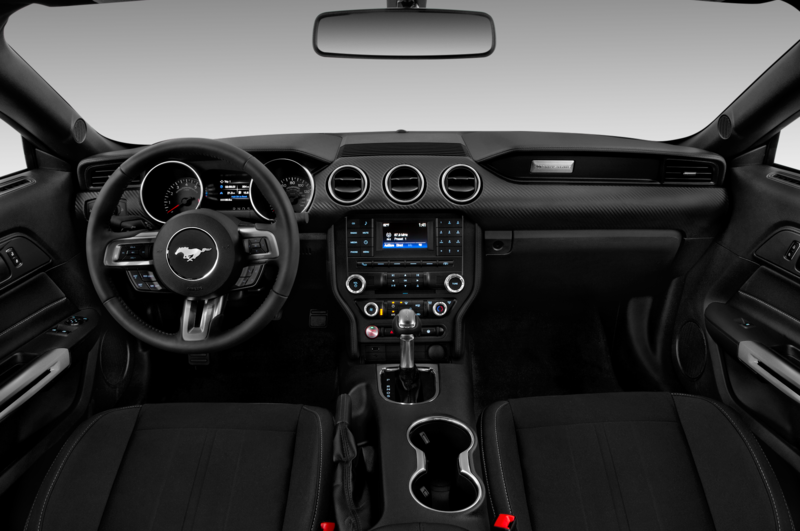 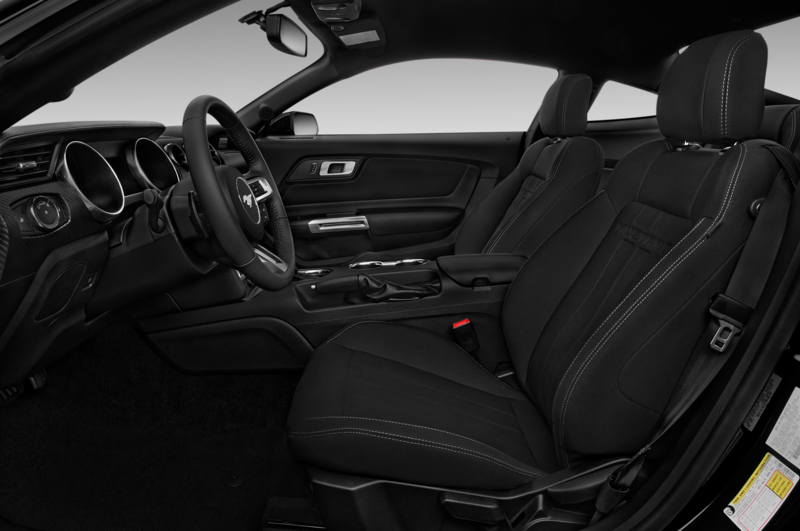 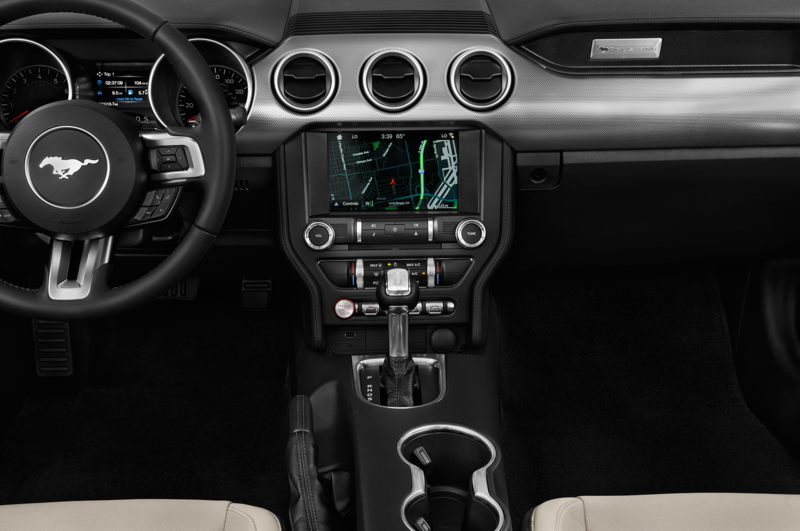 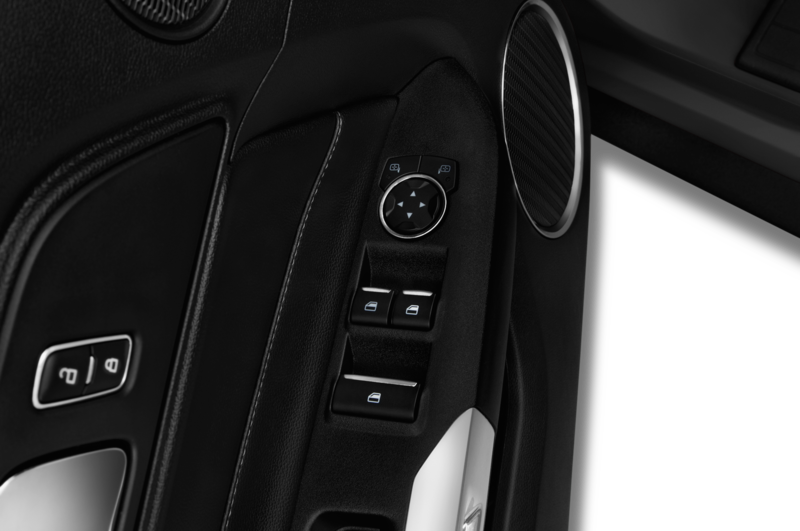 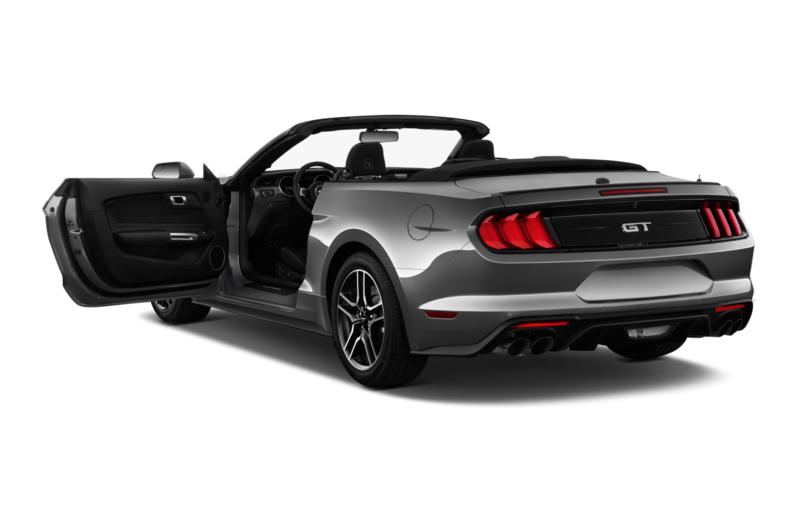 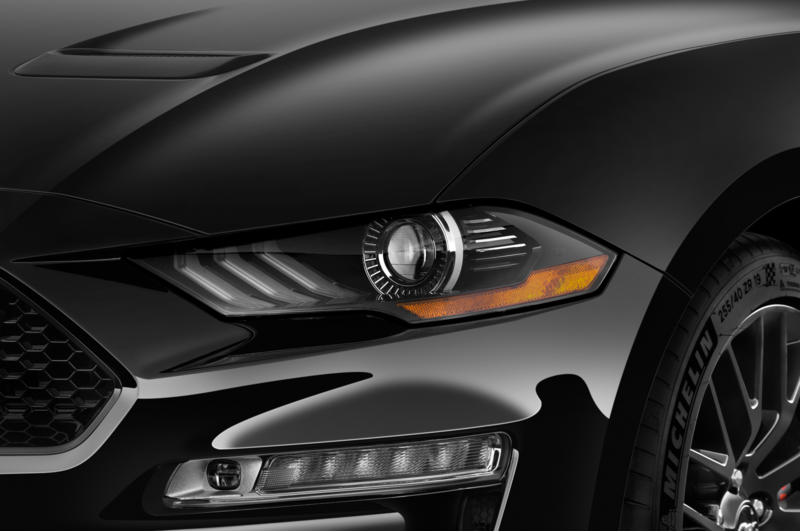 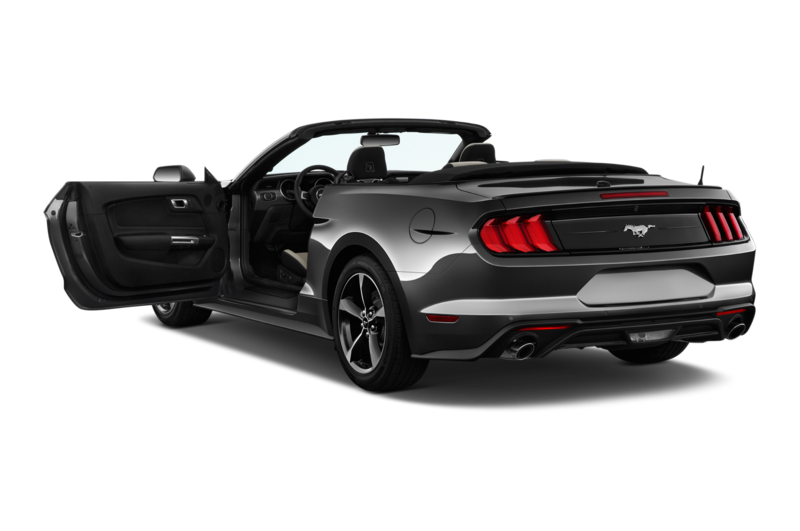 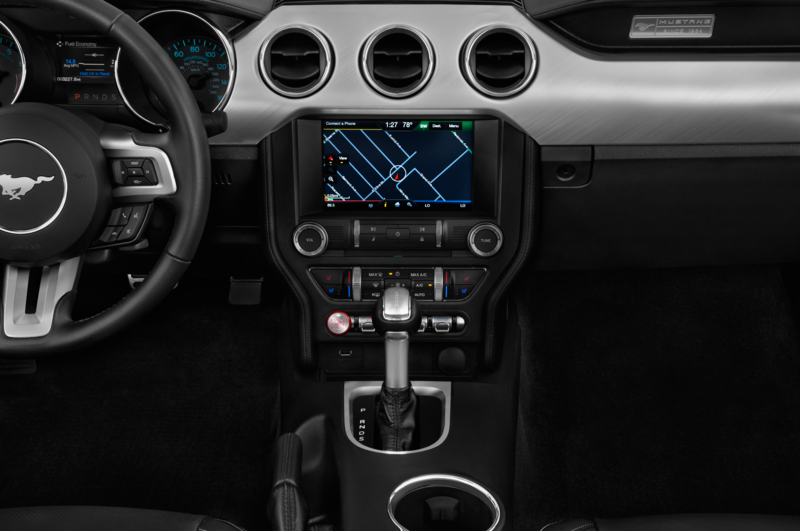 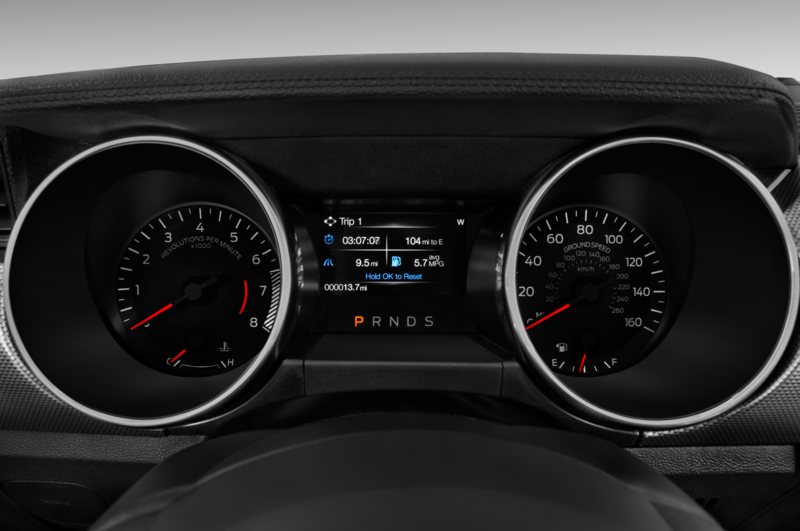 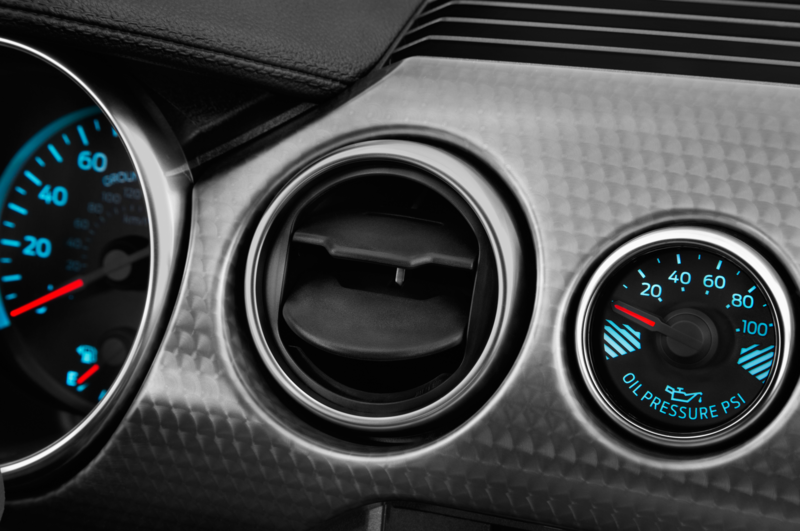 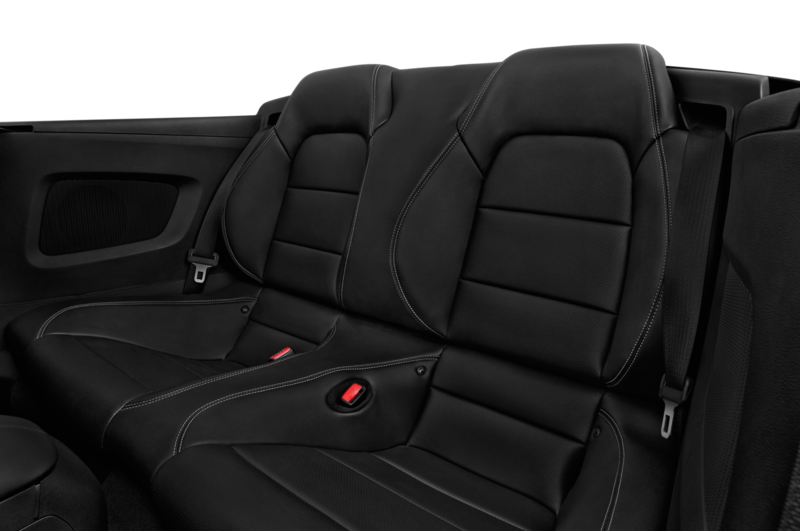 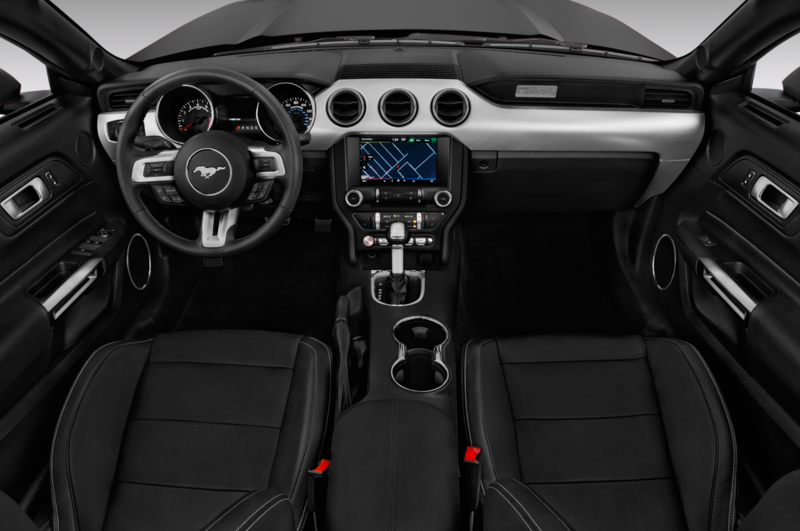 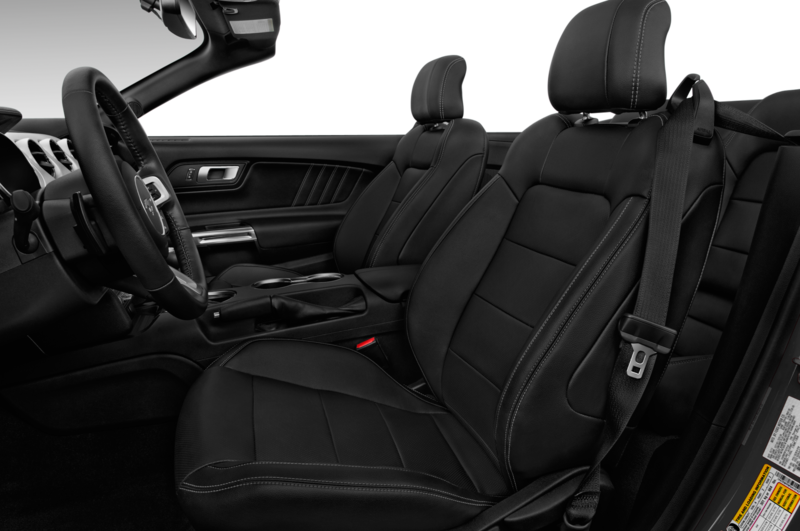 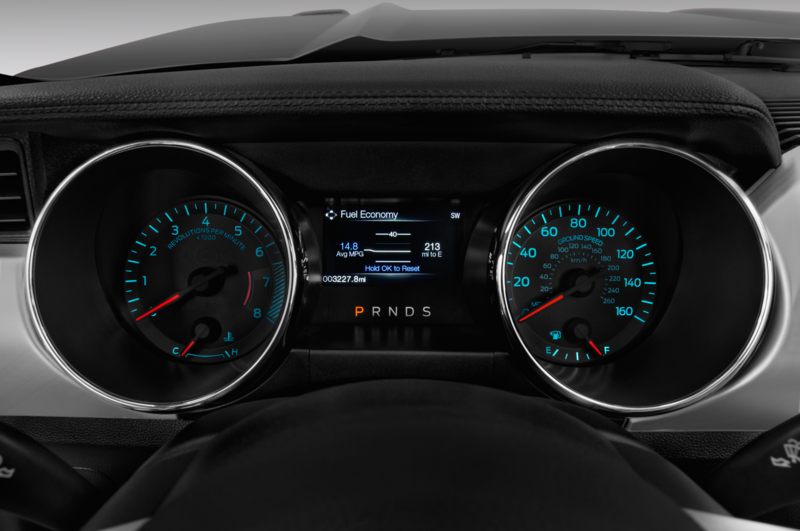 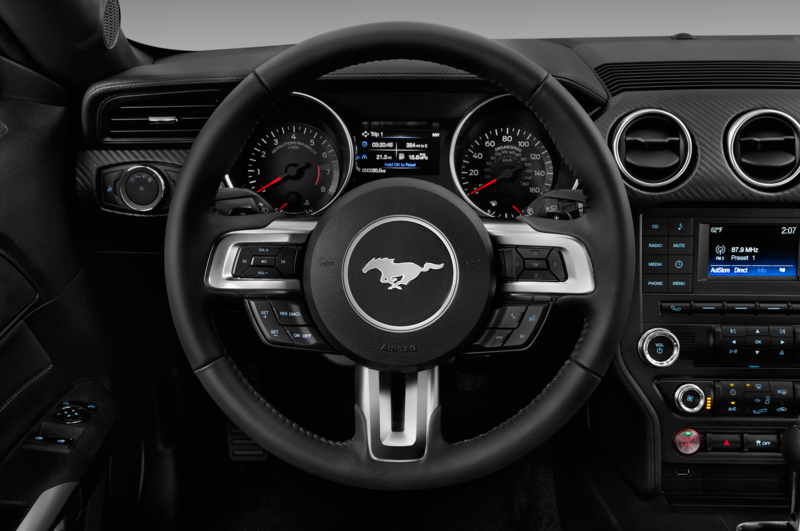 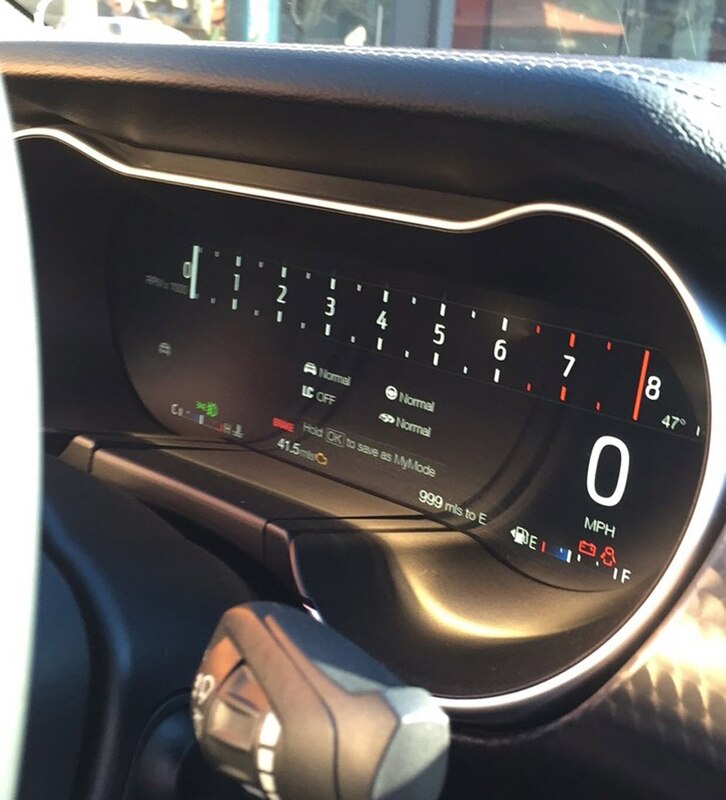 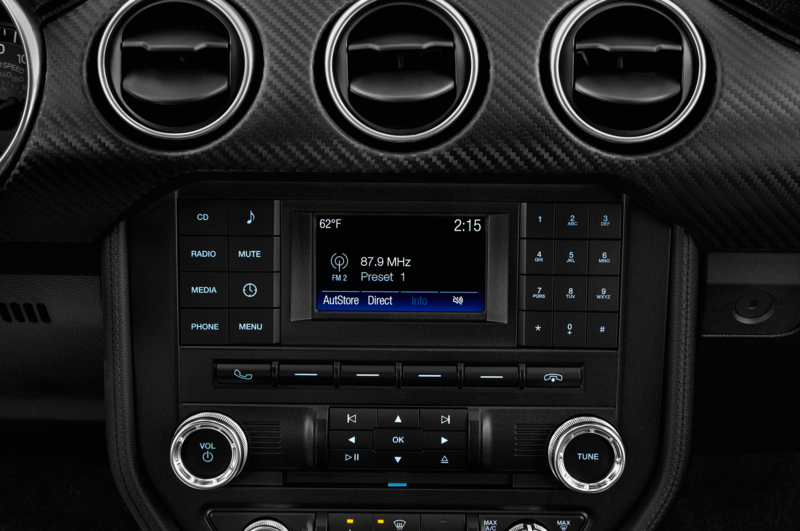 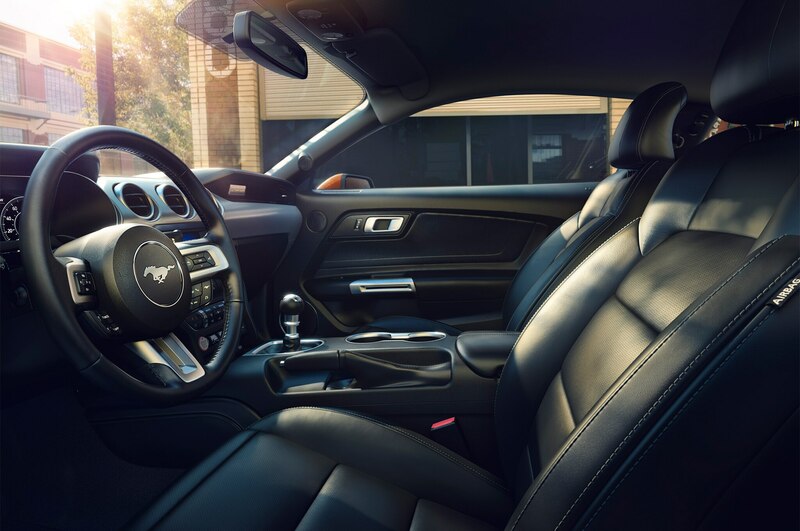 The Mustang also gets a new, 10-inch fully digital instrument cluster, all-new seats, and 12 new wheel choices. 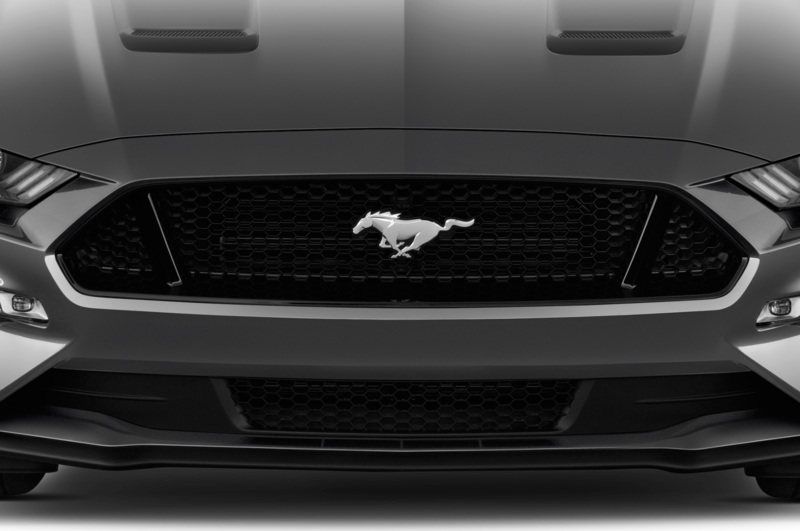 We have more information, photos, and video about the refreshed pony here.